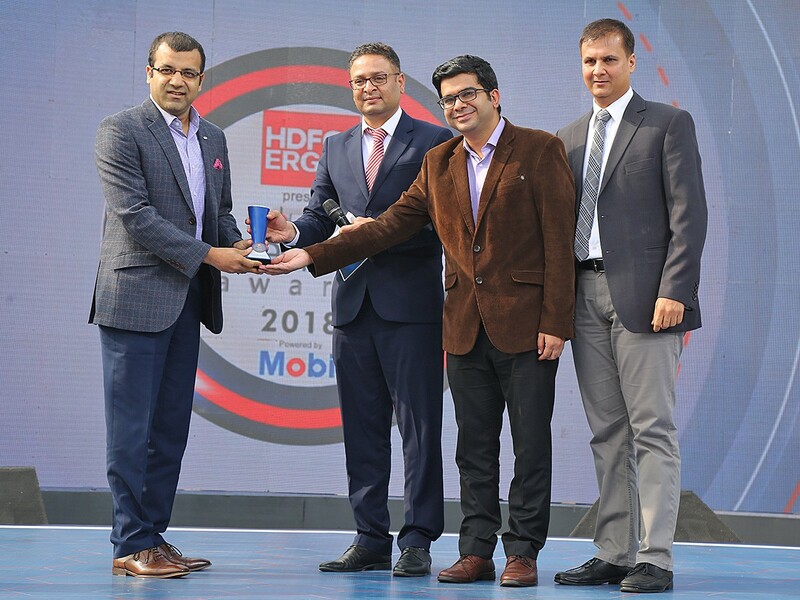 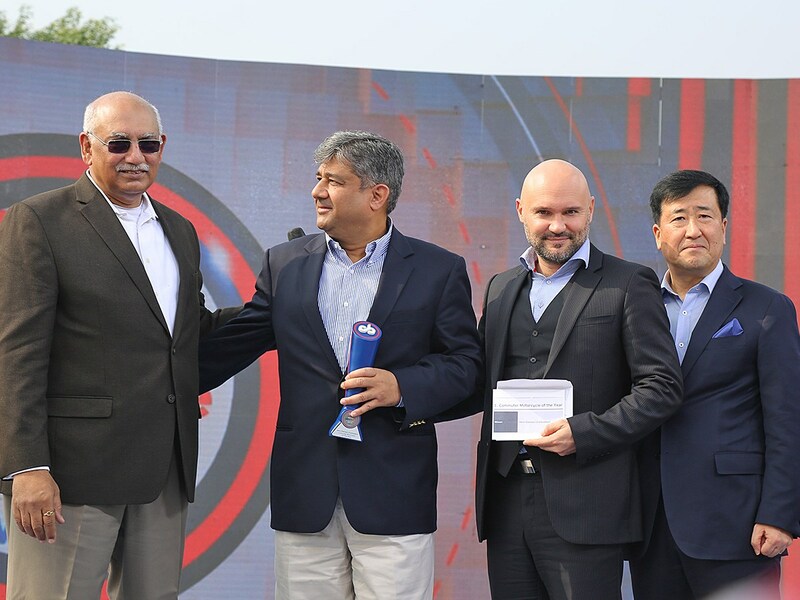 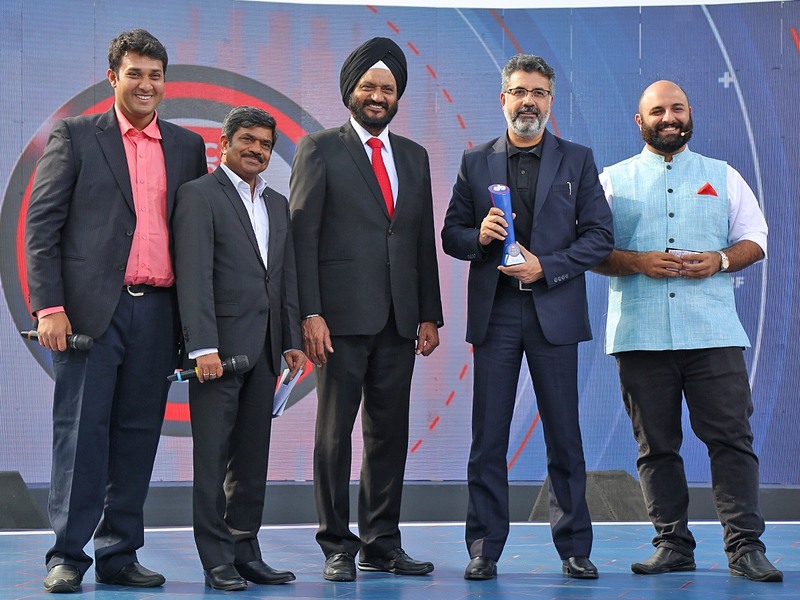 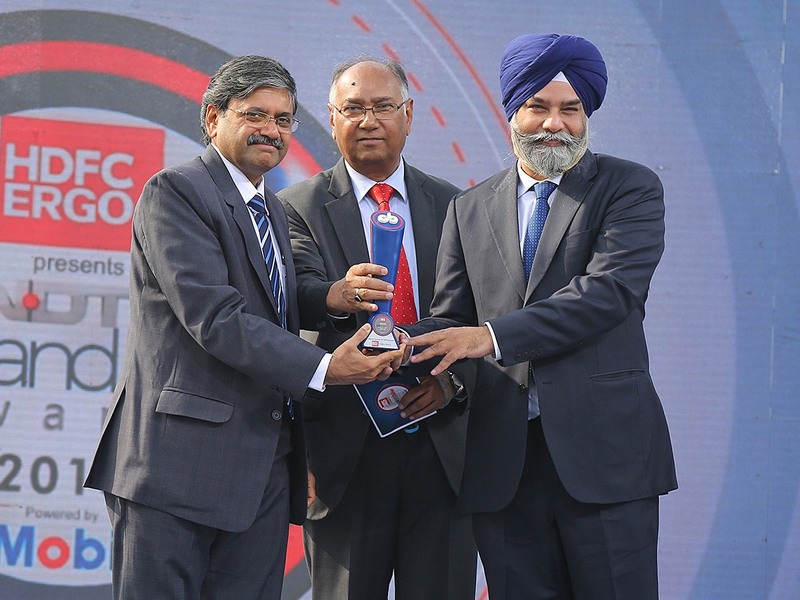 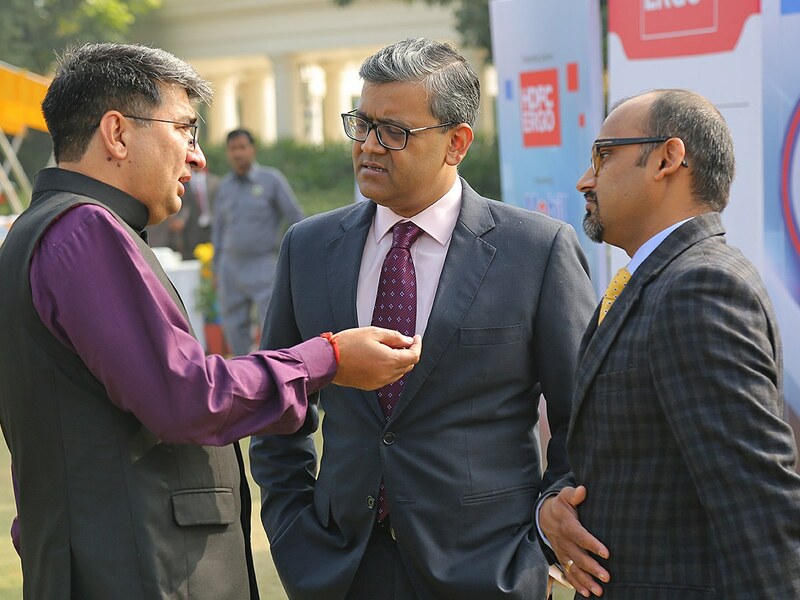 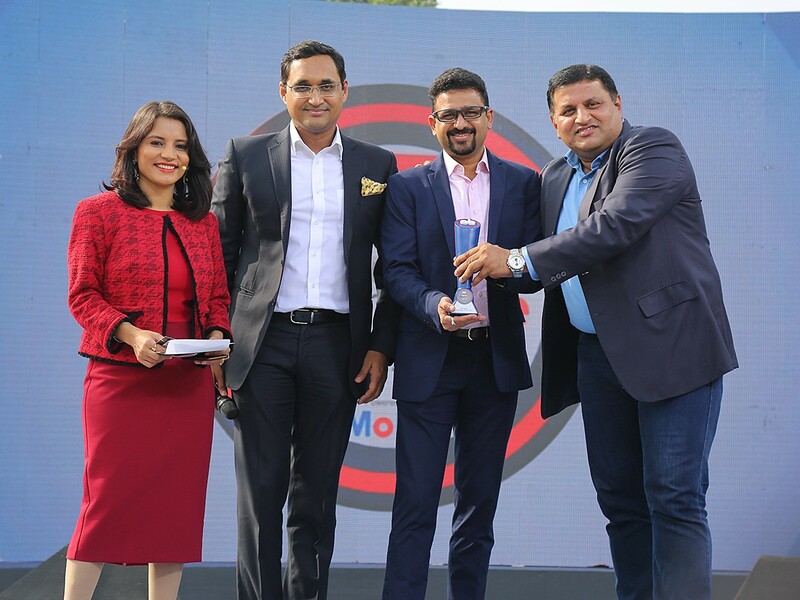 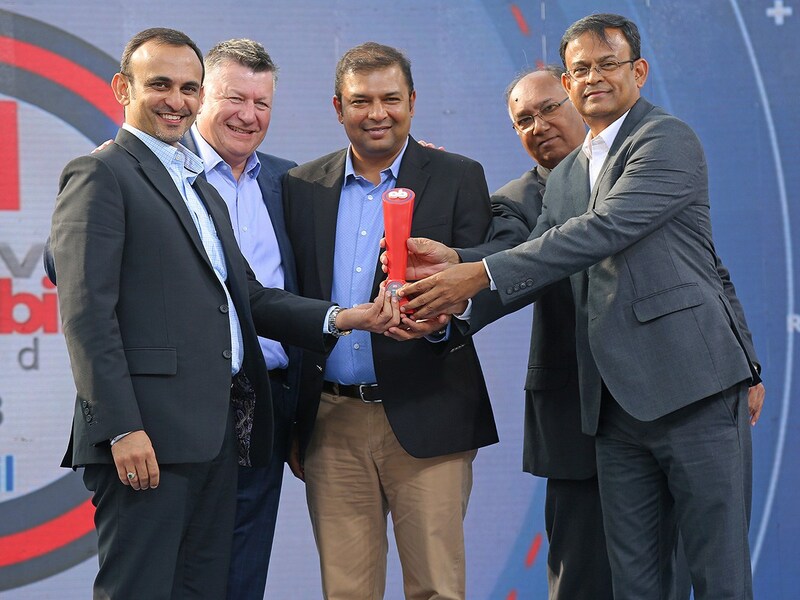 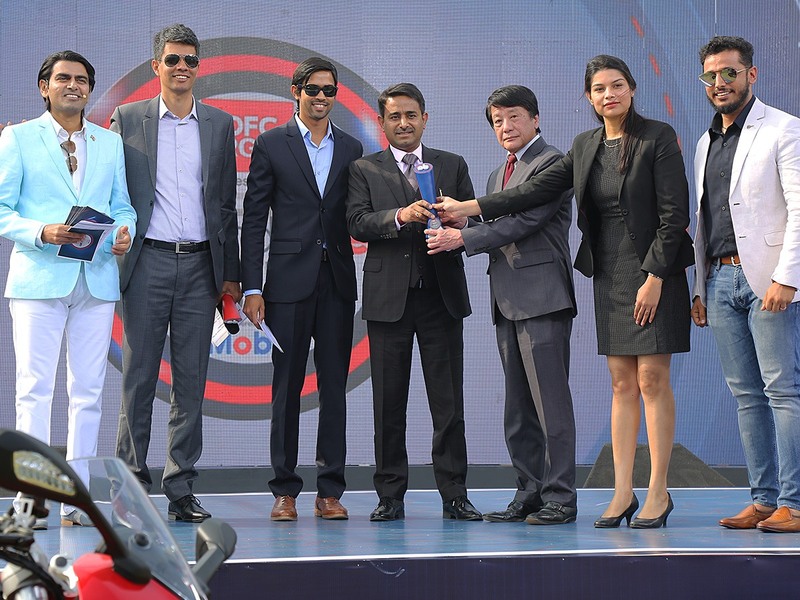 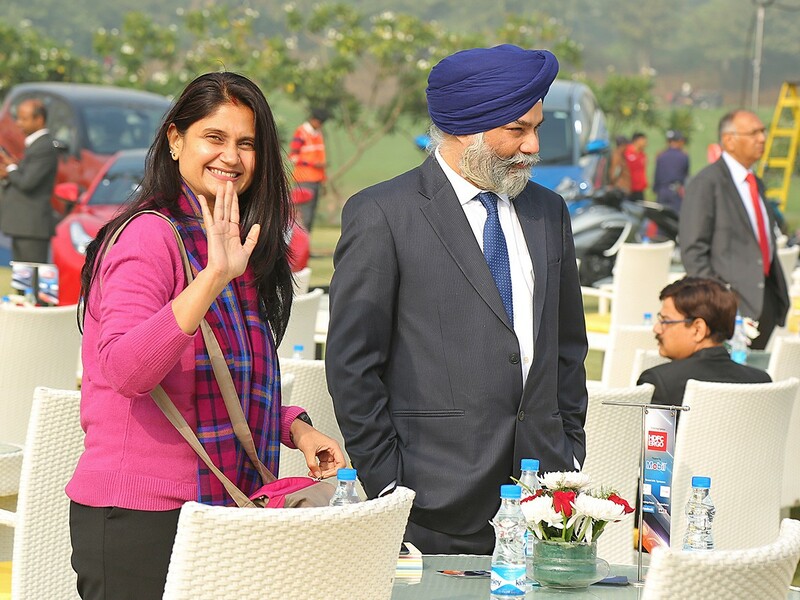 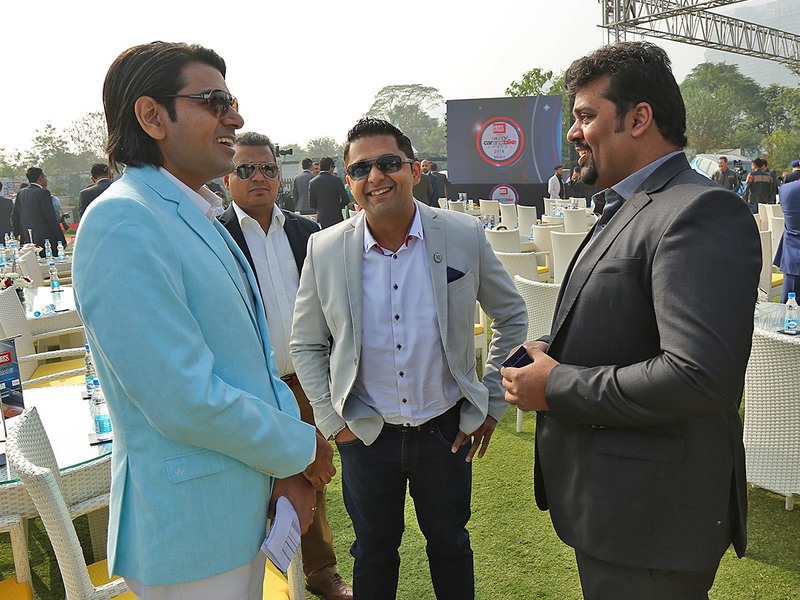 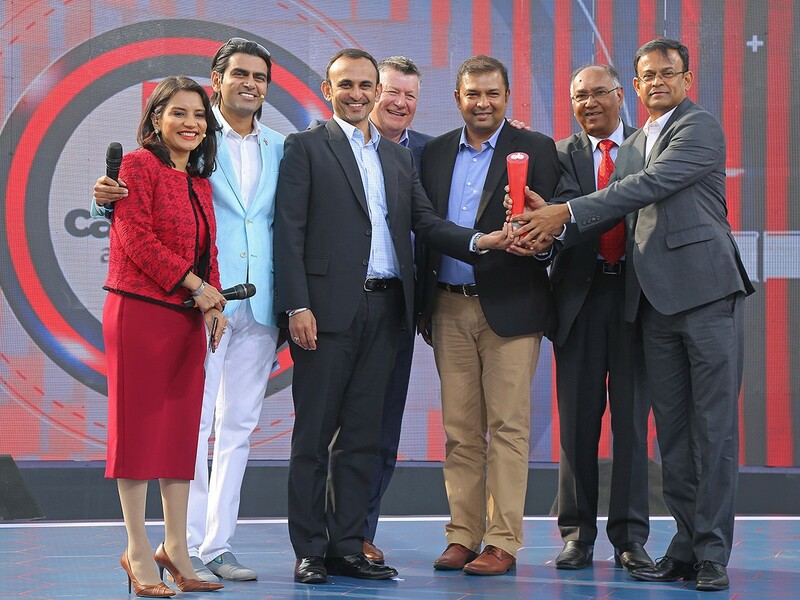 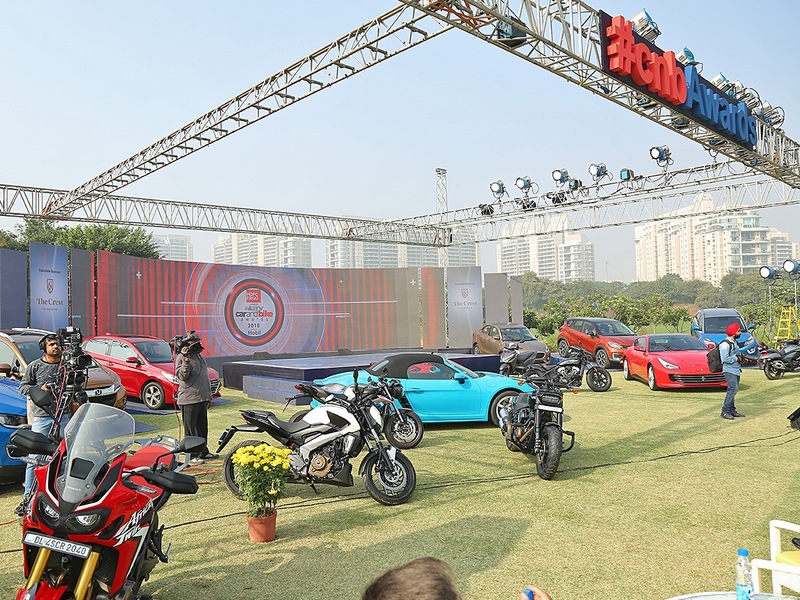 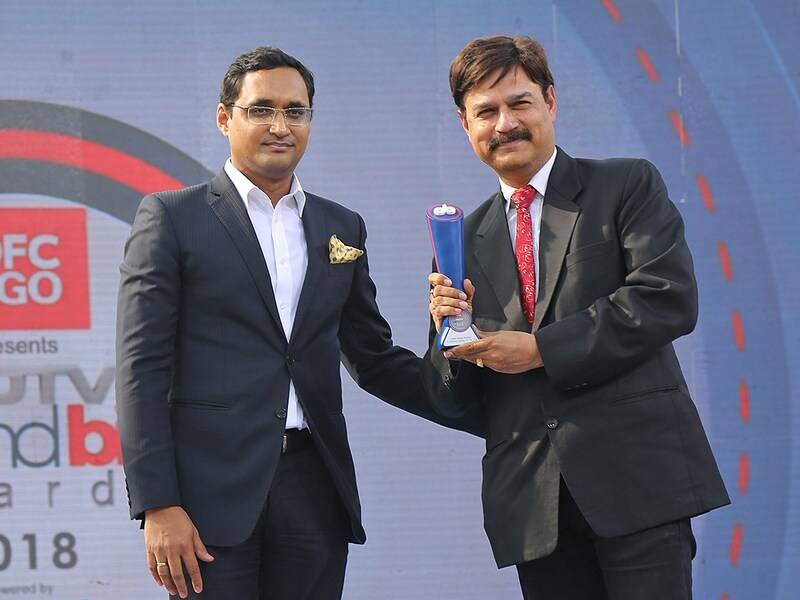 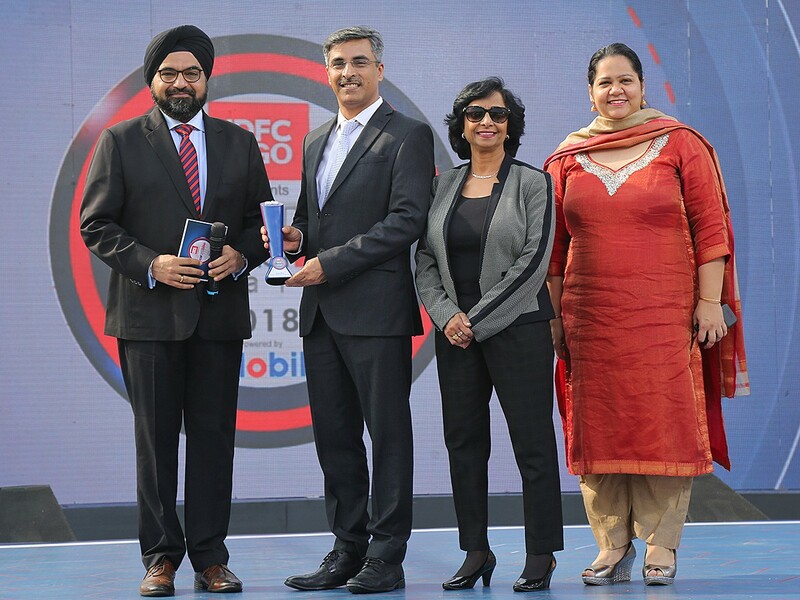 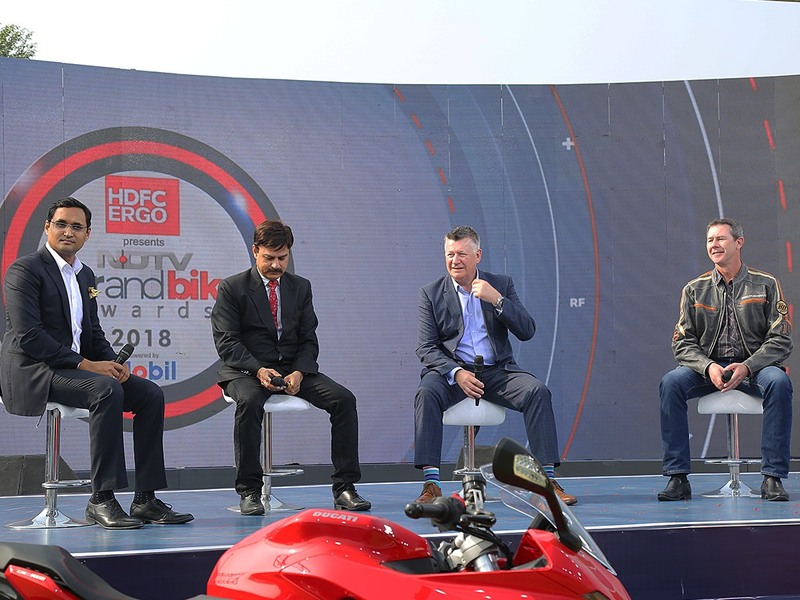 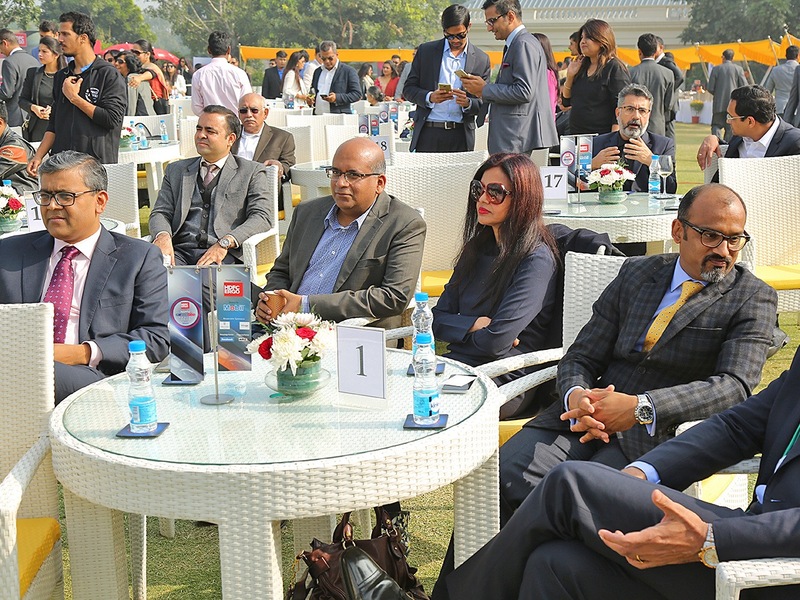 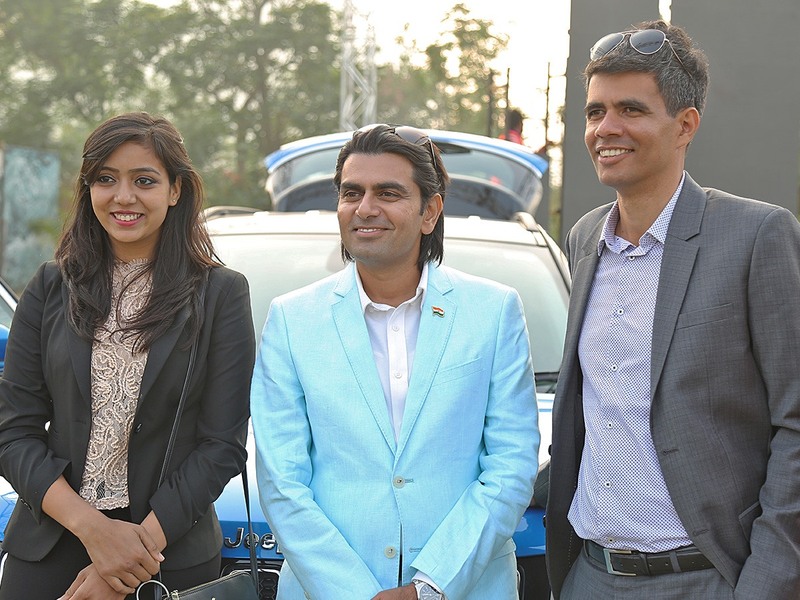 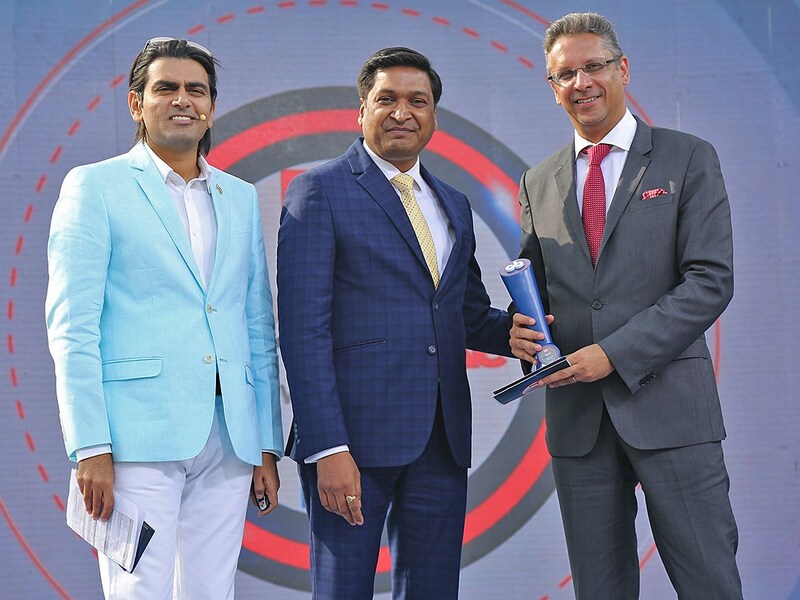 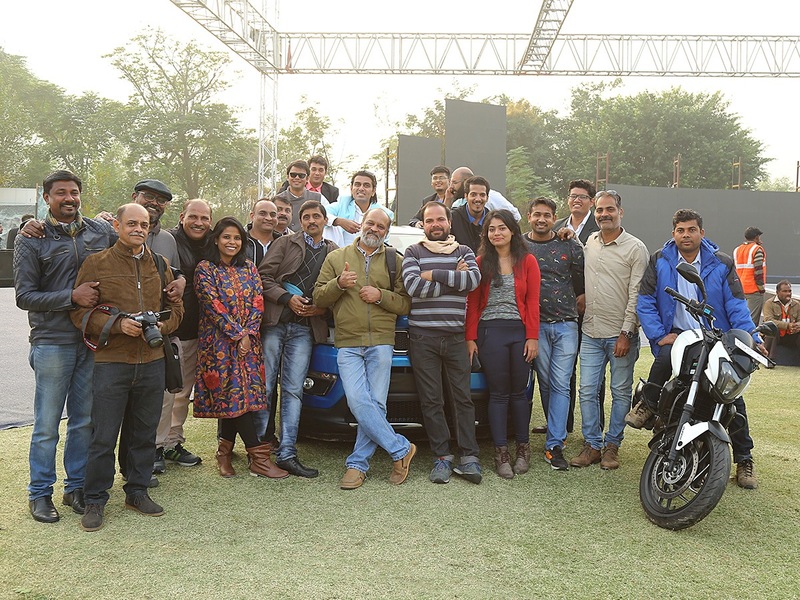 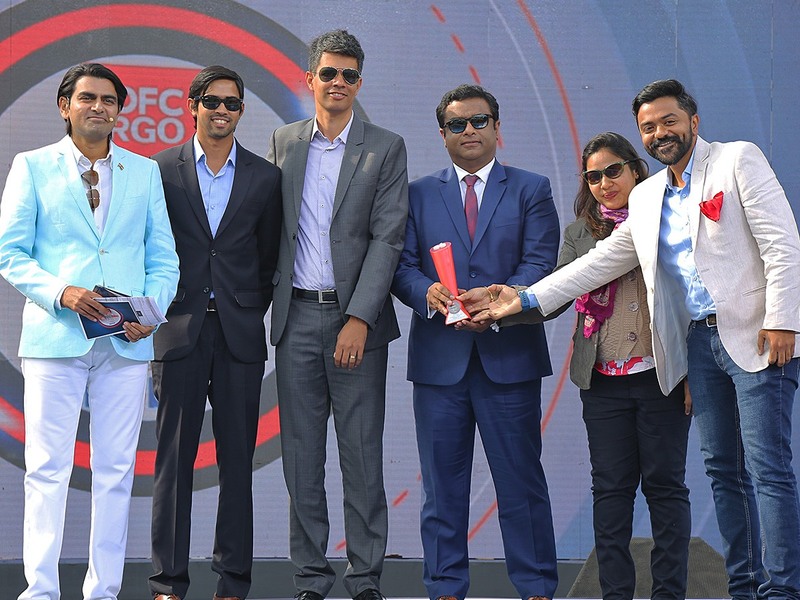 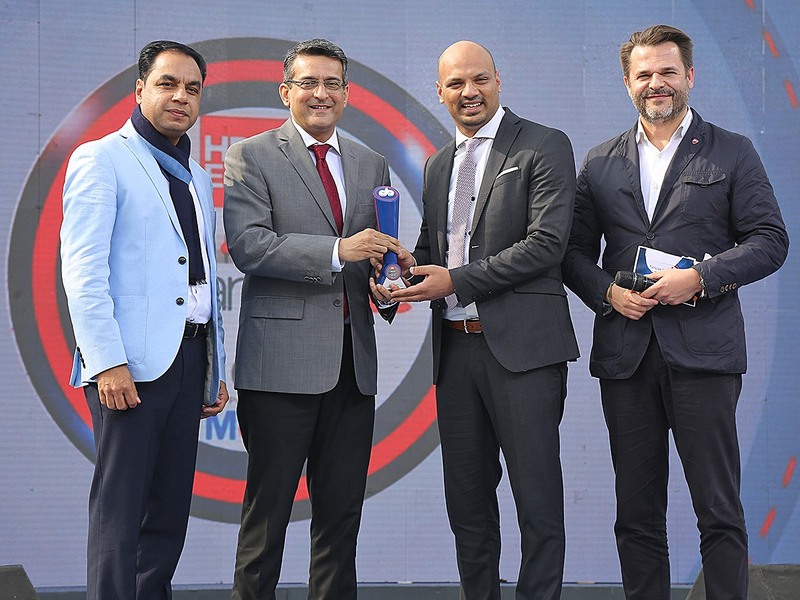 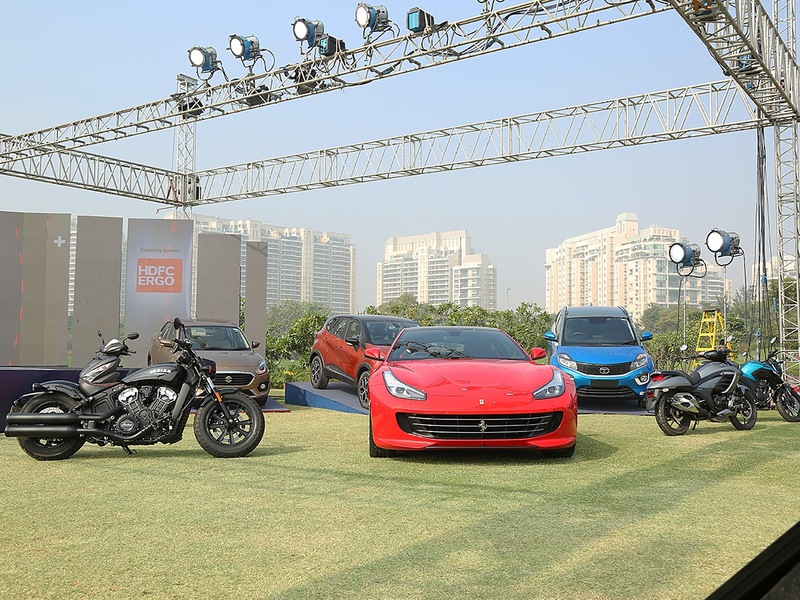 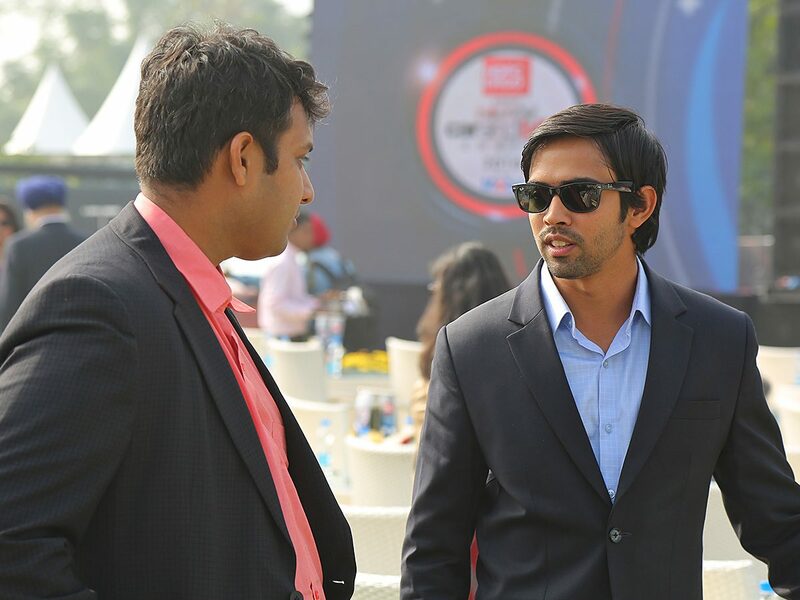 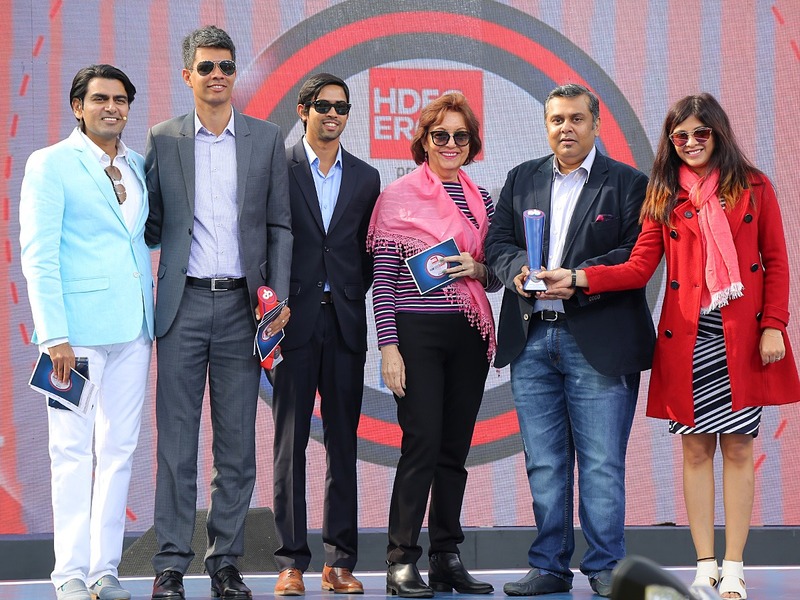 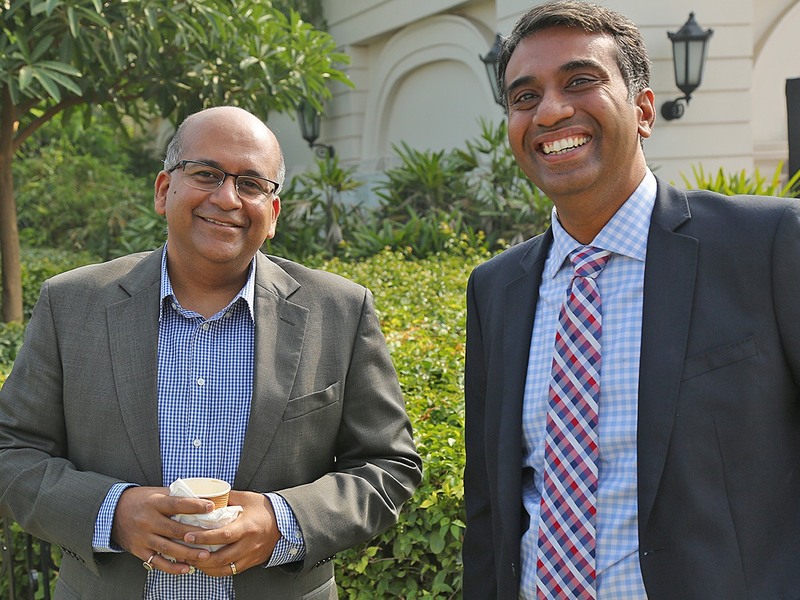 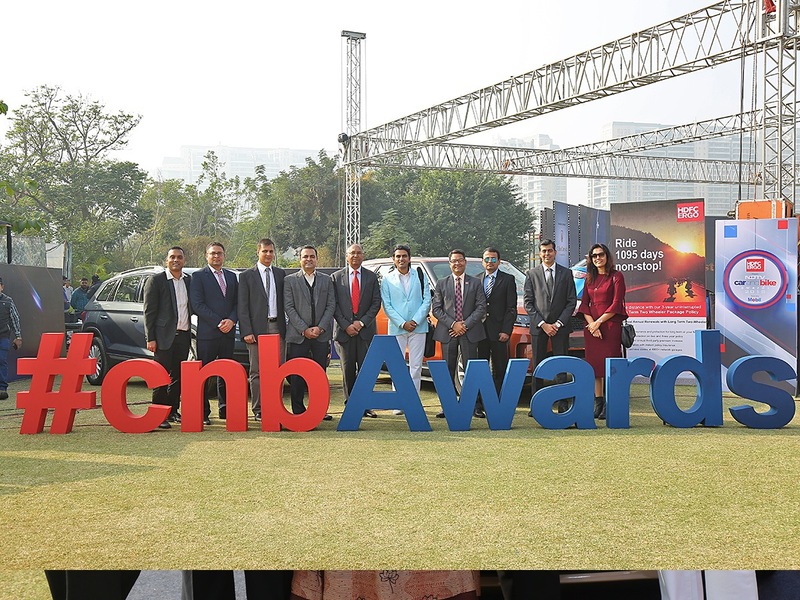 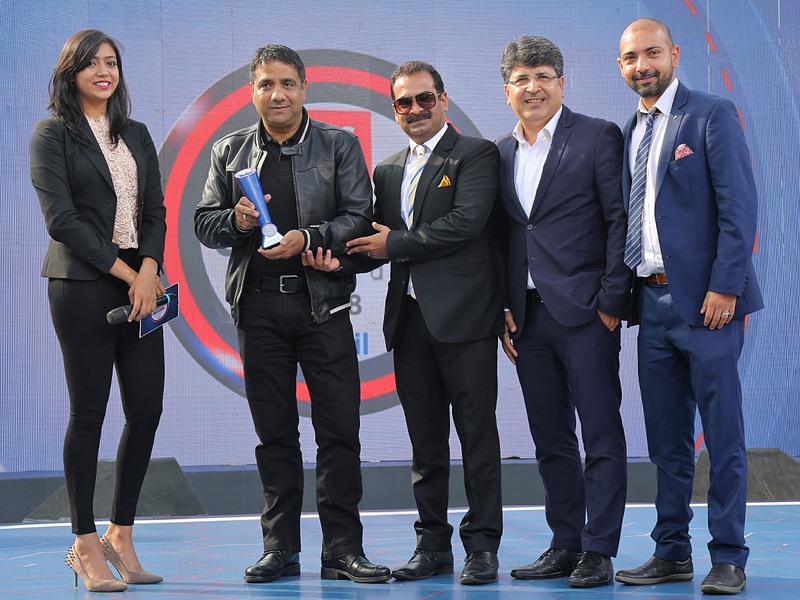 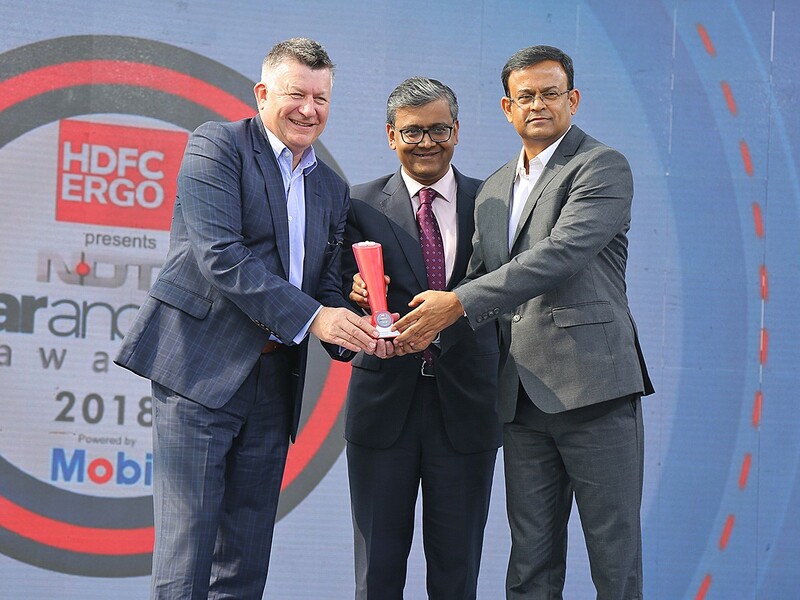 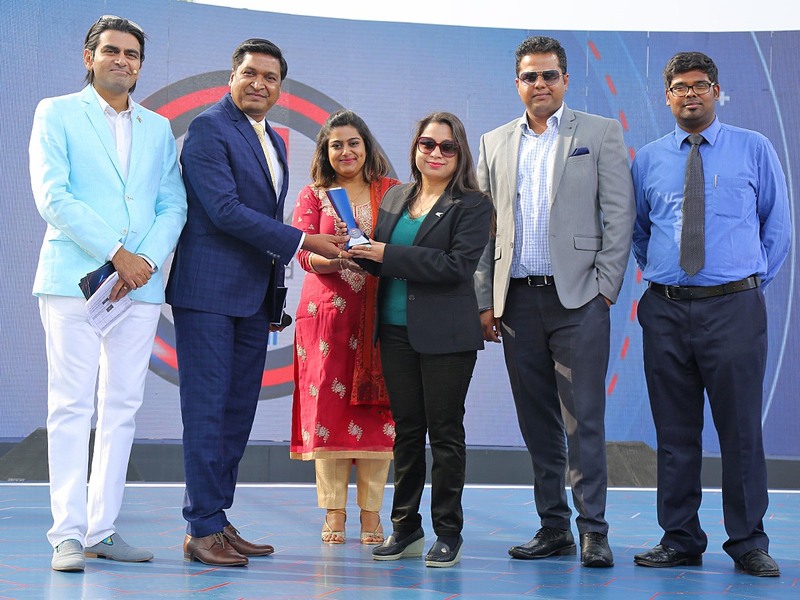 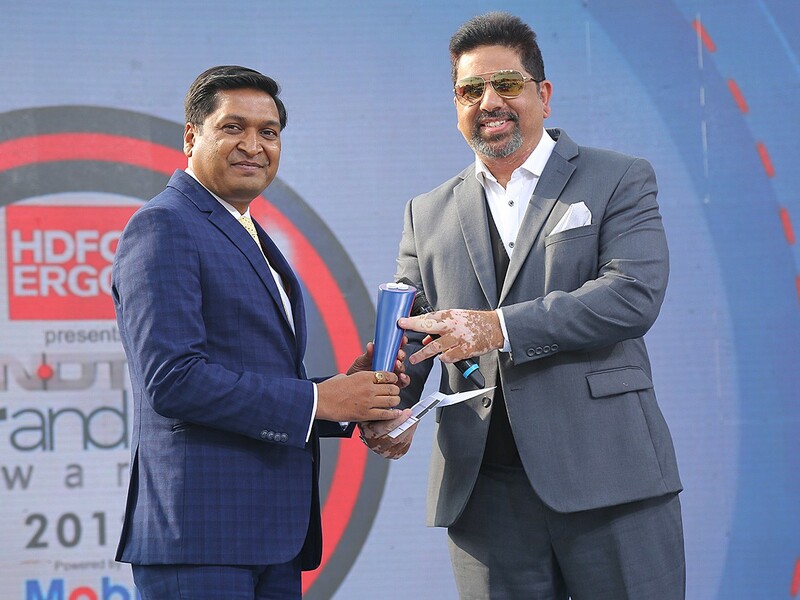 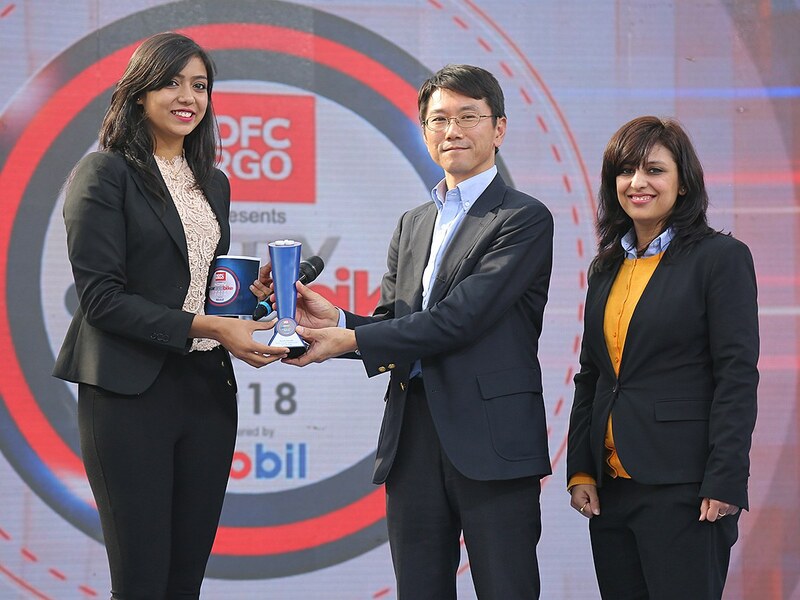 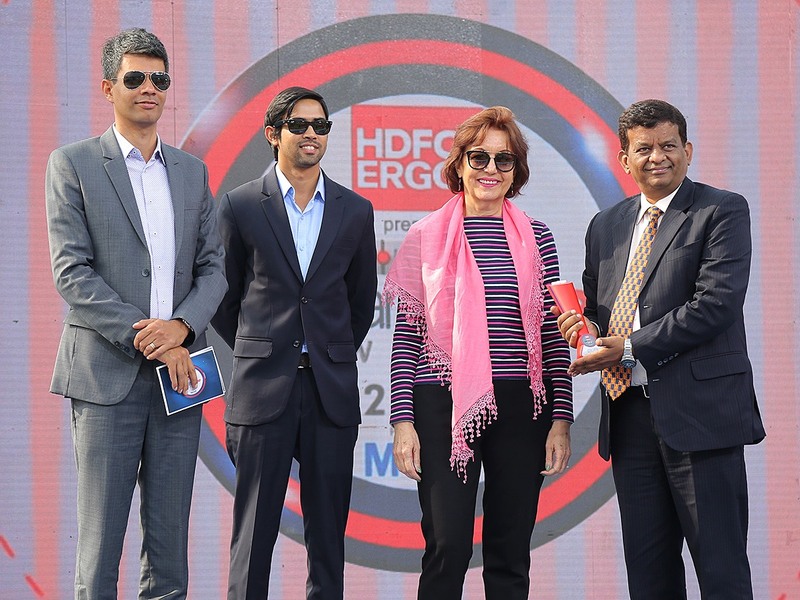 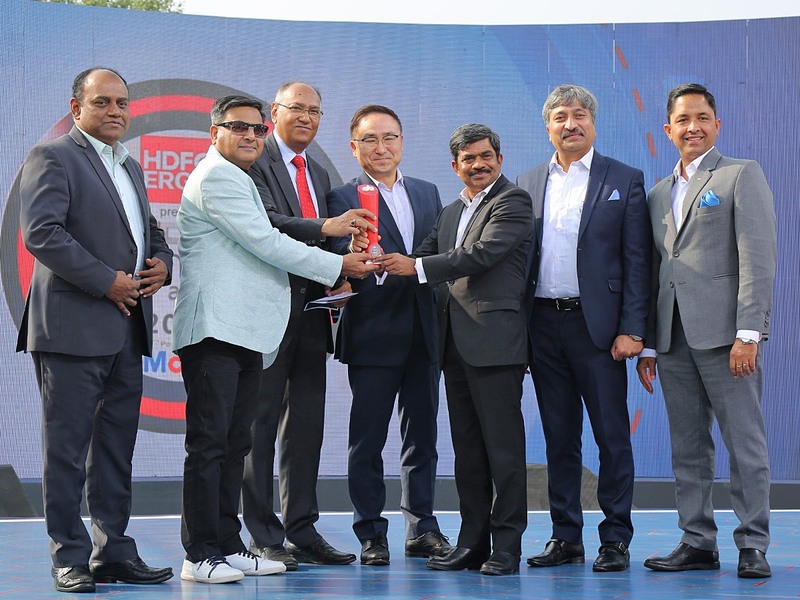 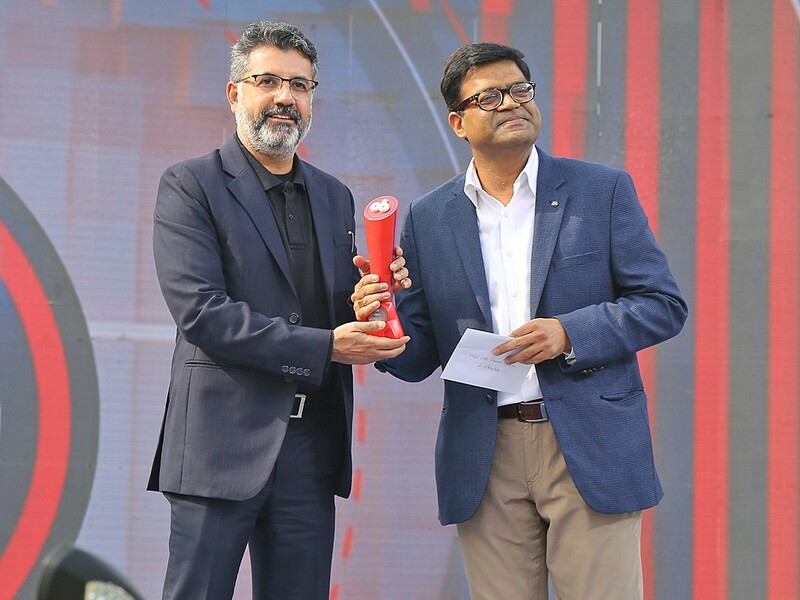 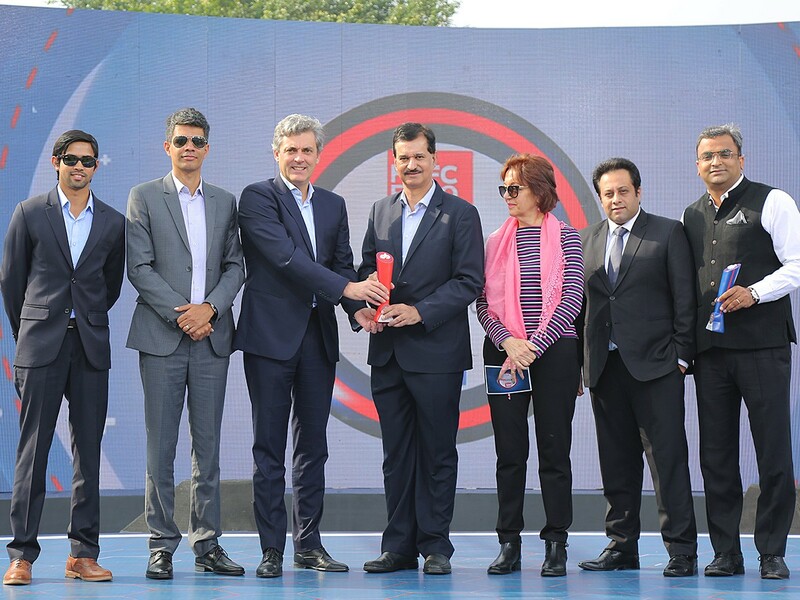 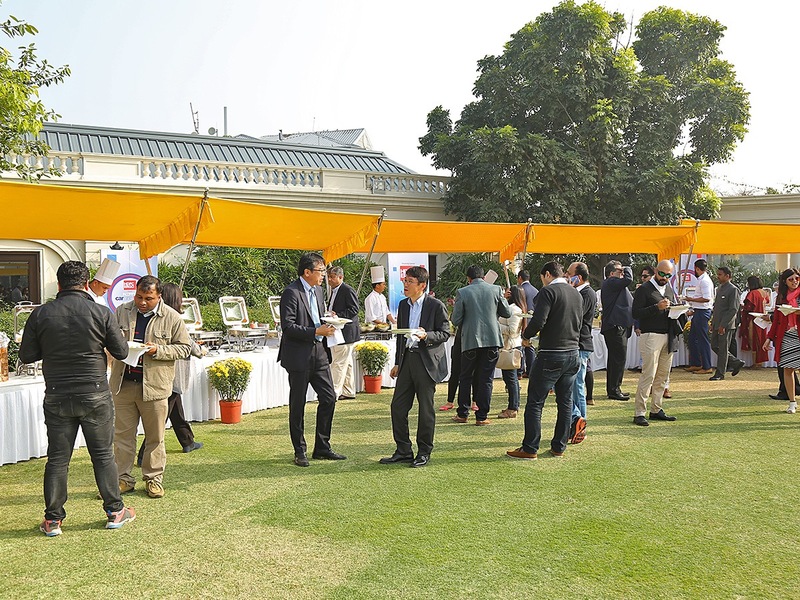 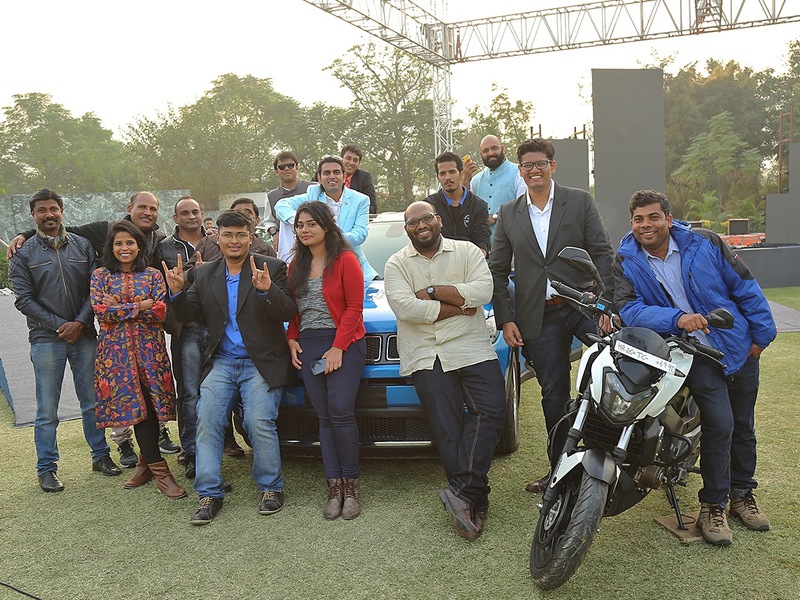 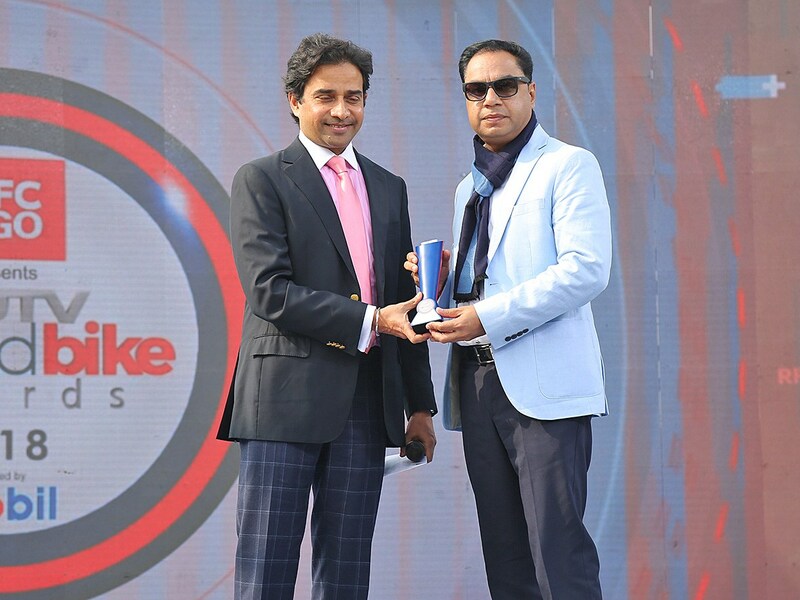 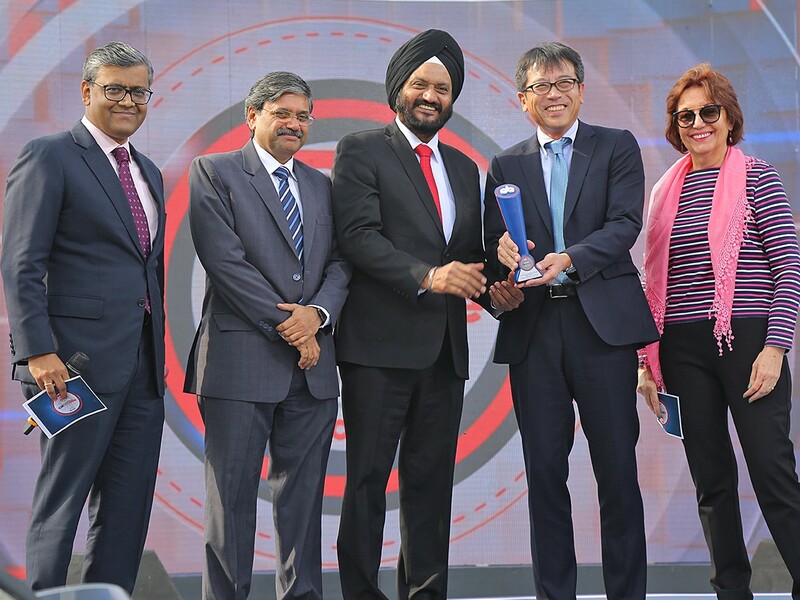 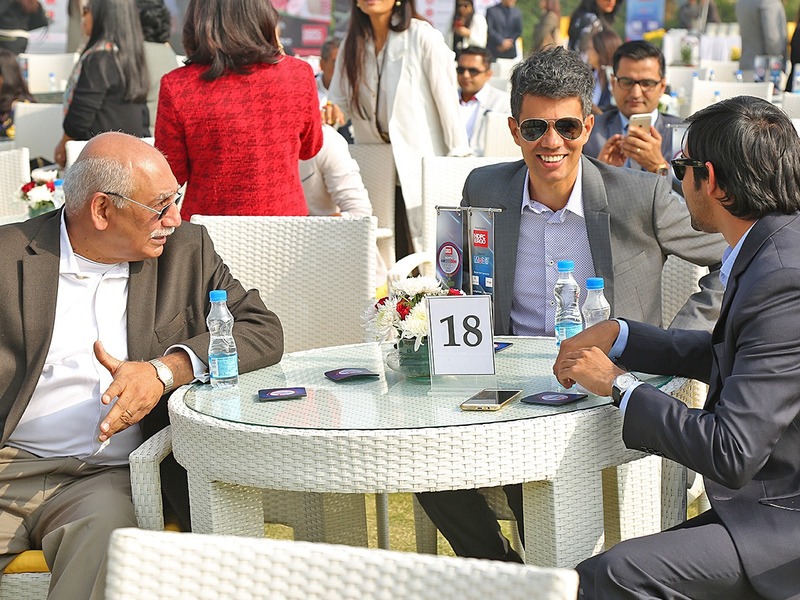 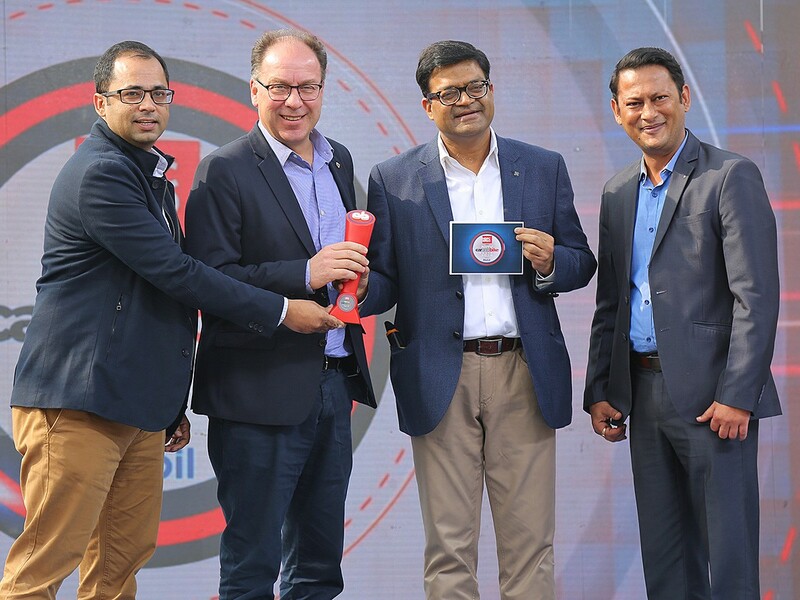 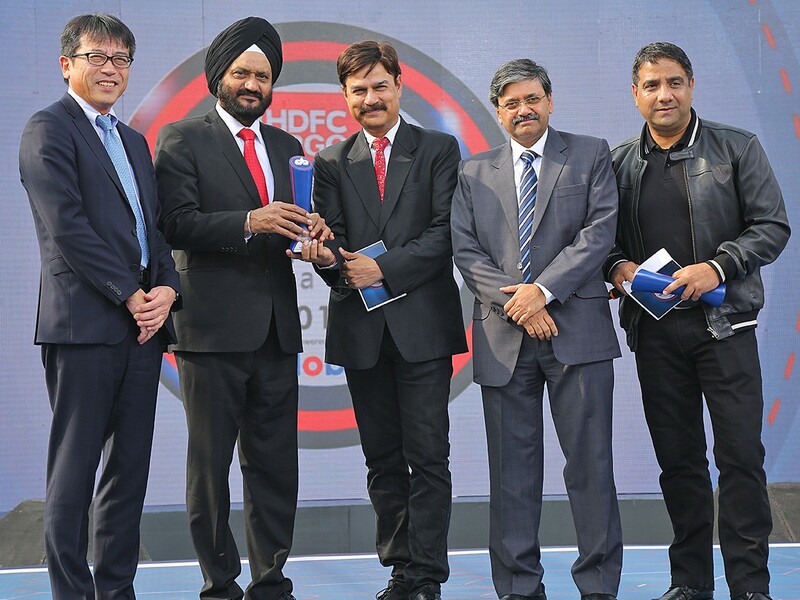 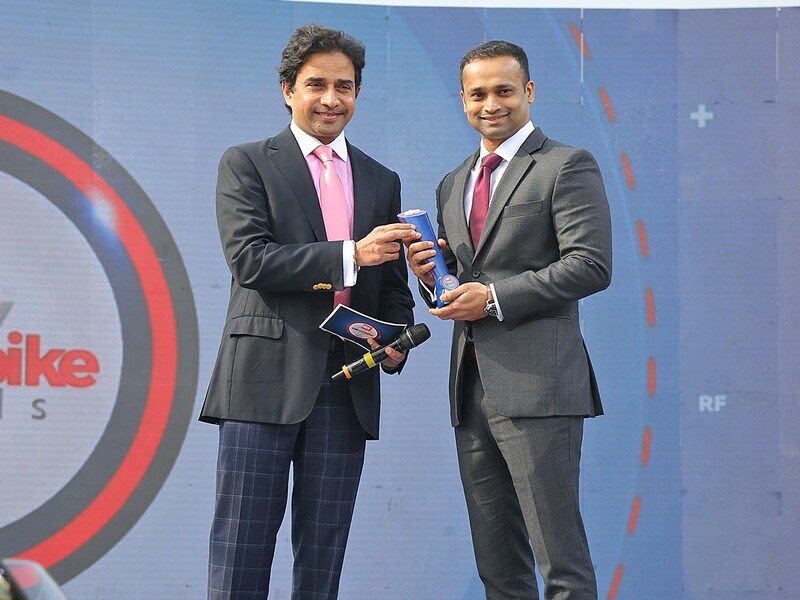 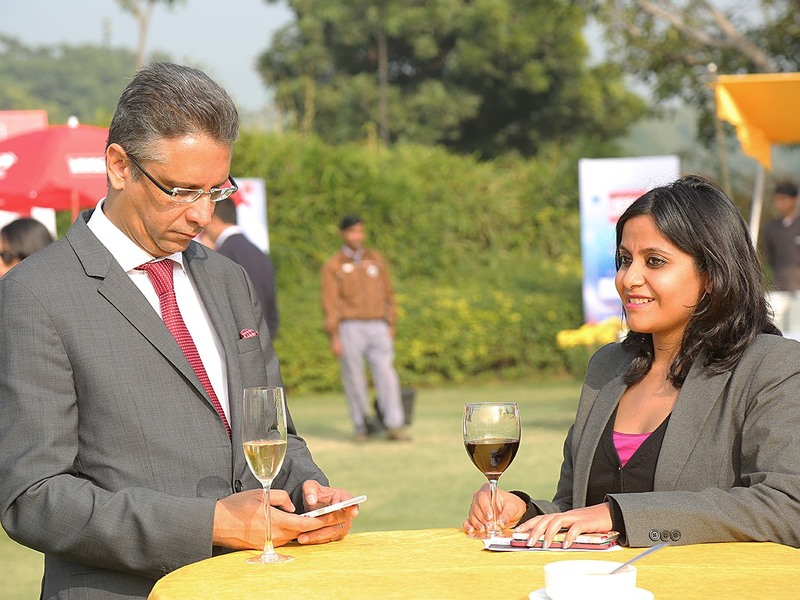 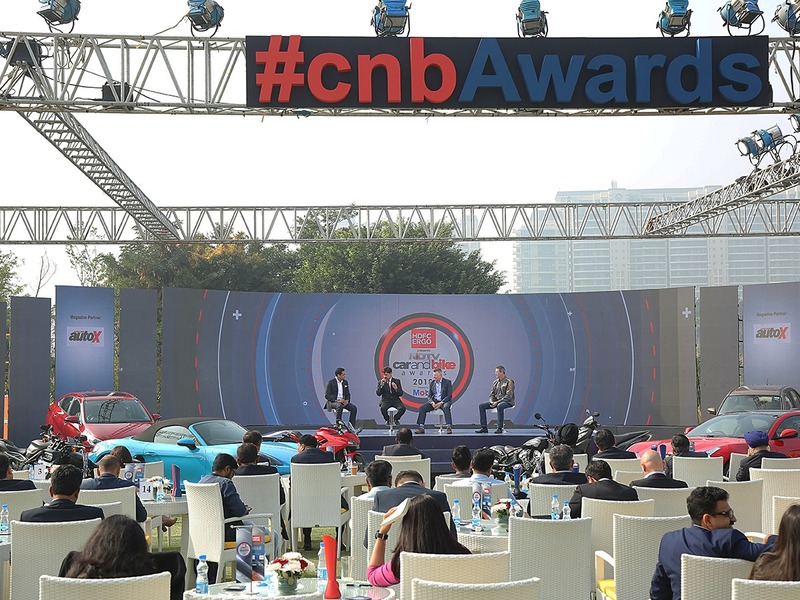 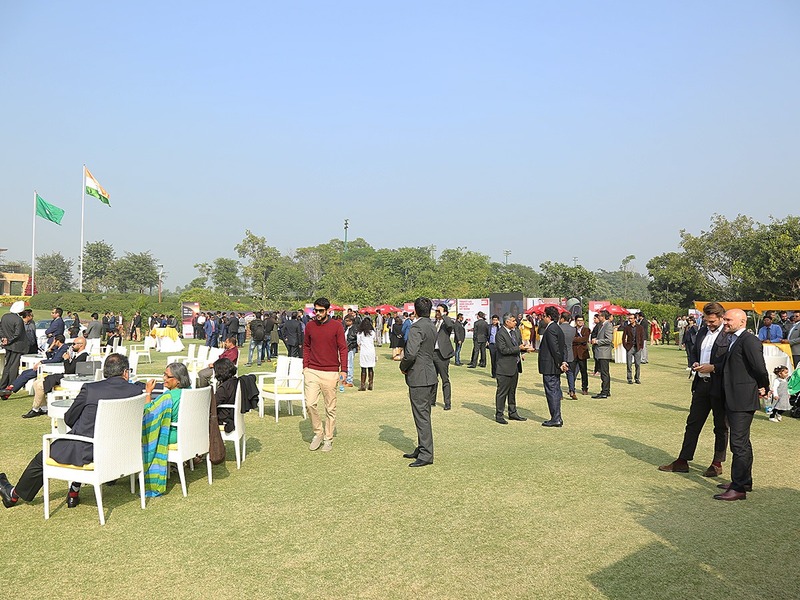 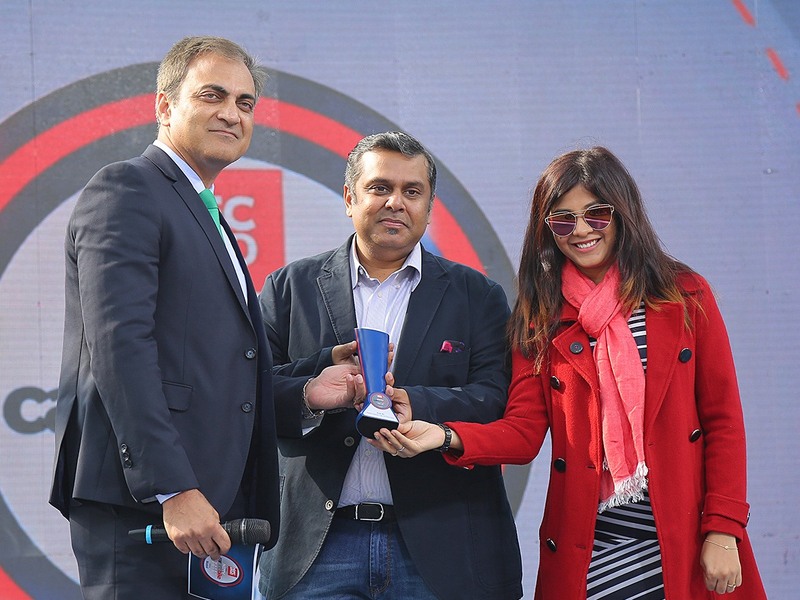 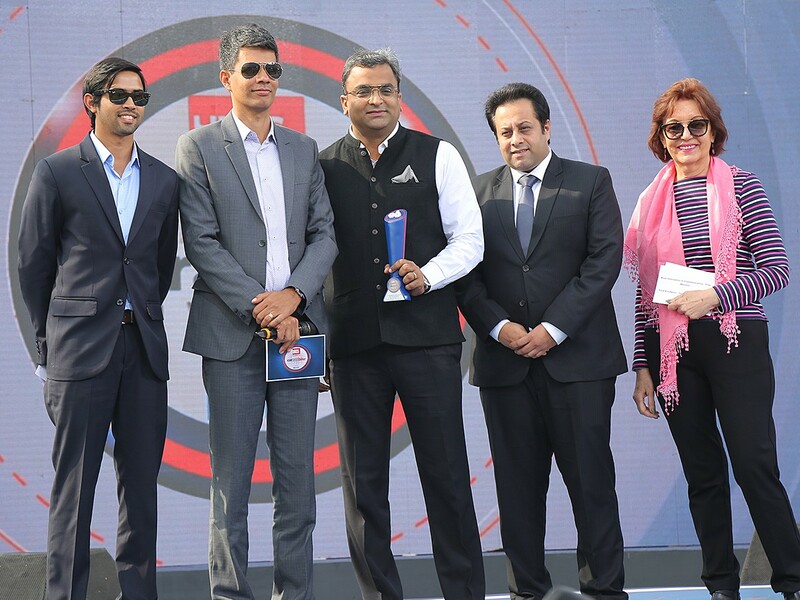 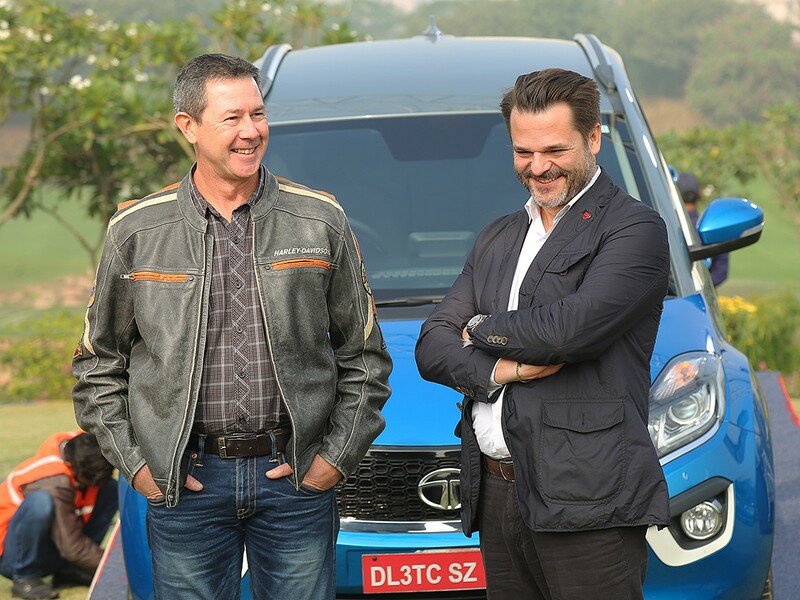 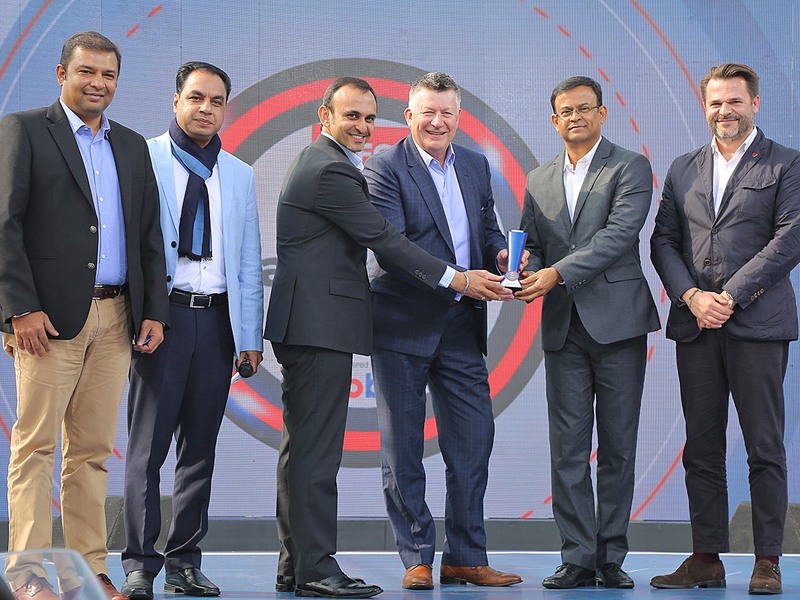 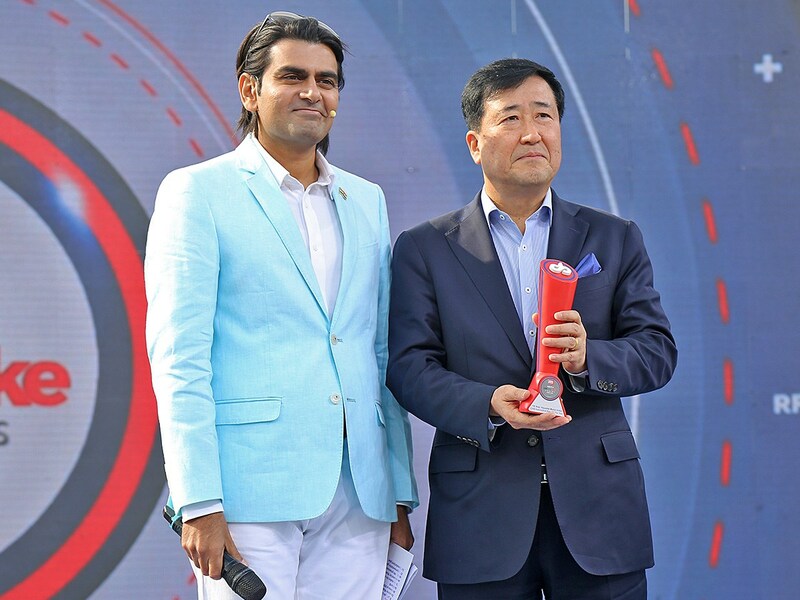 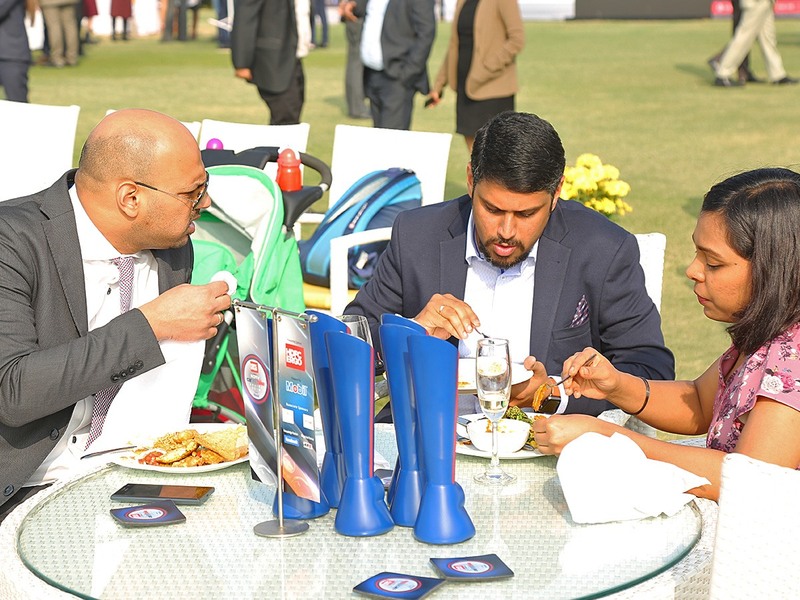 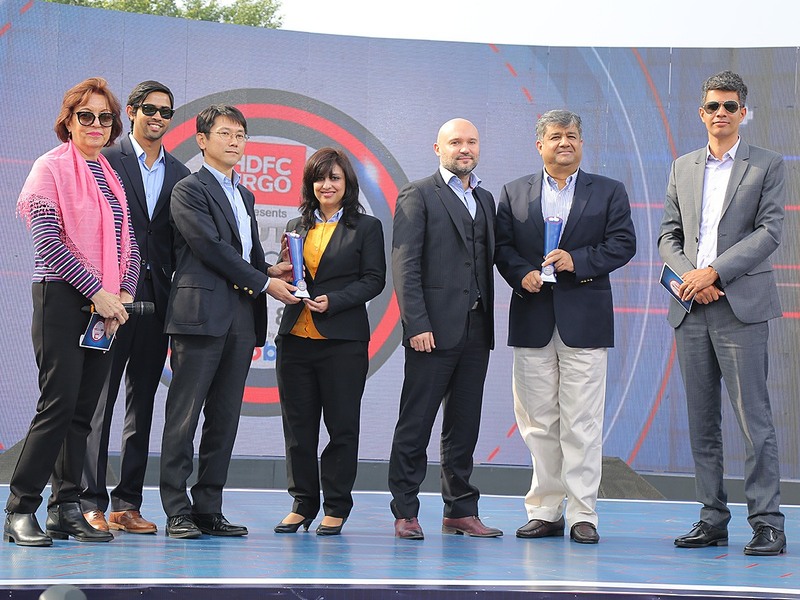 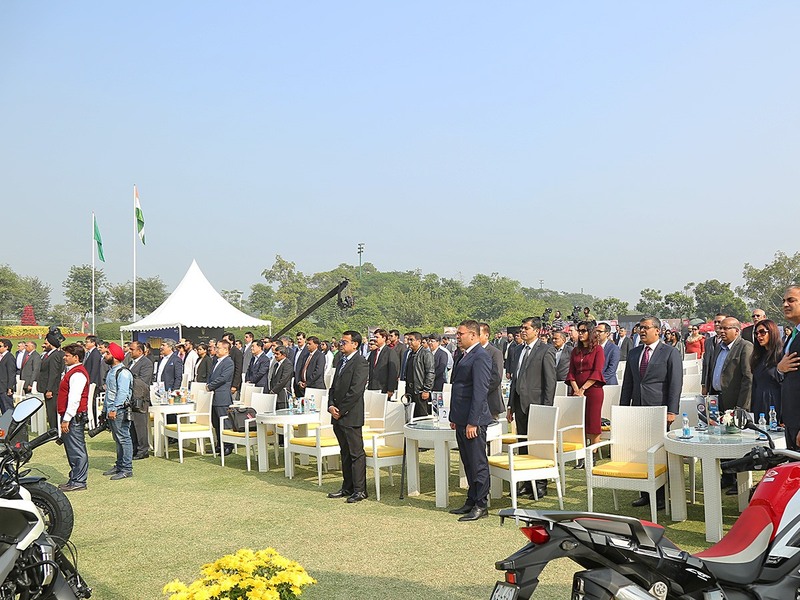 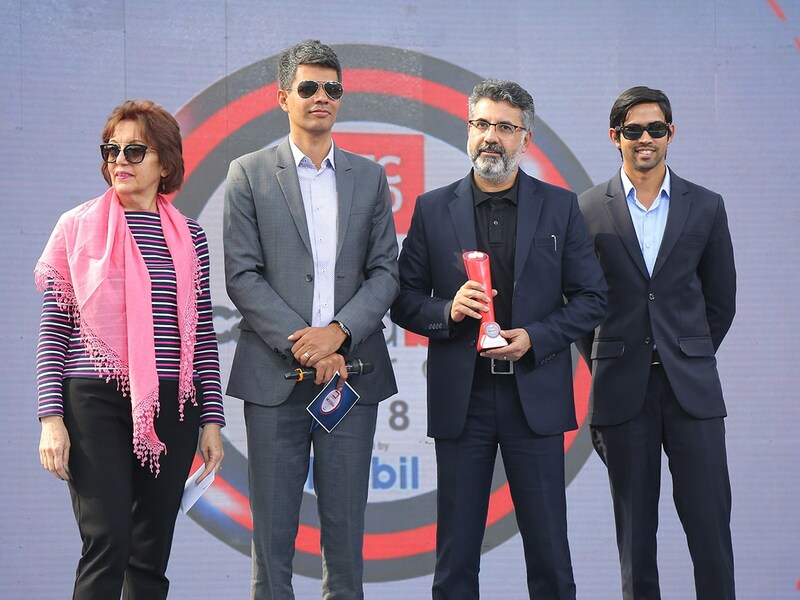 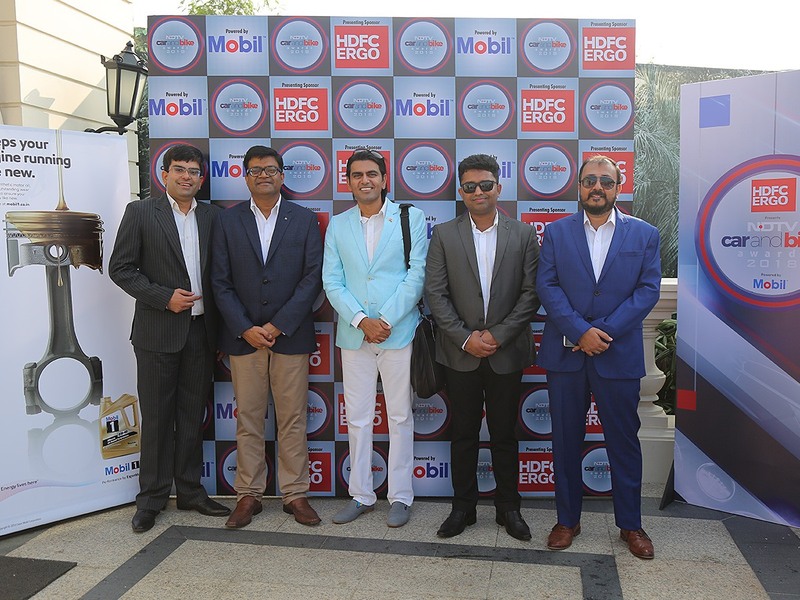 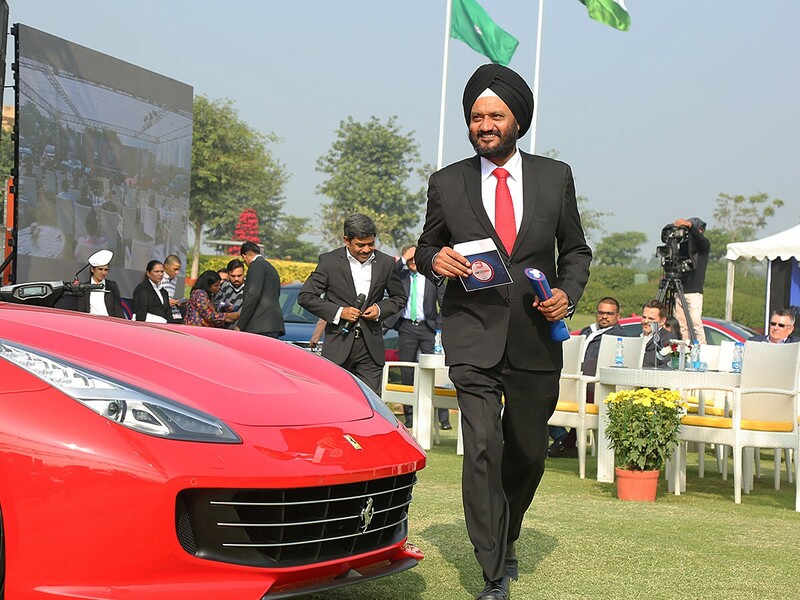 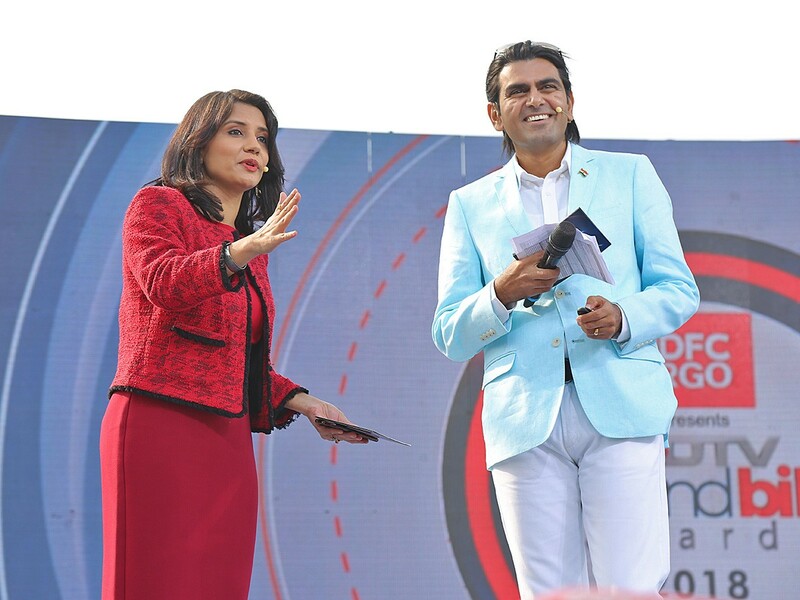 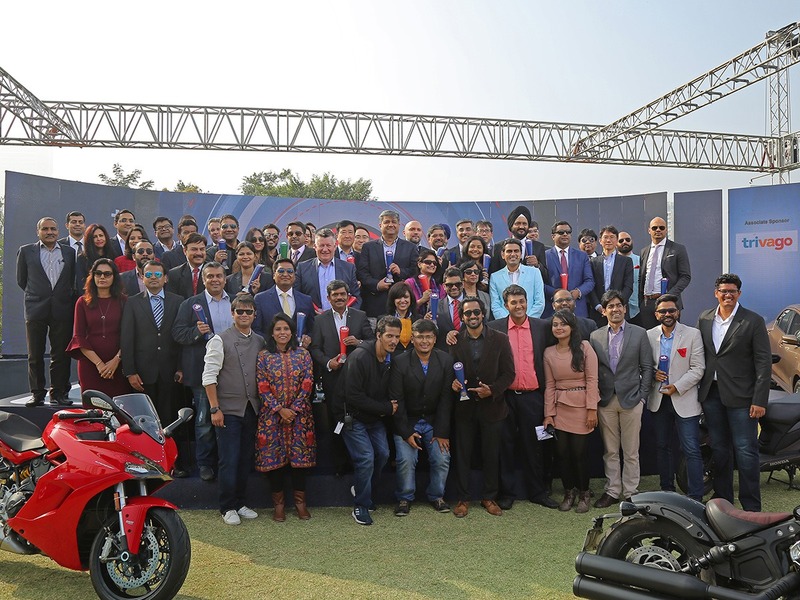 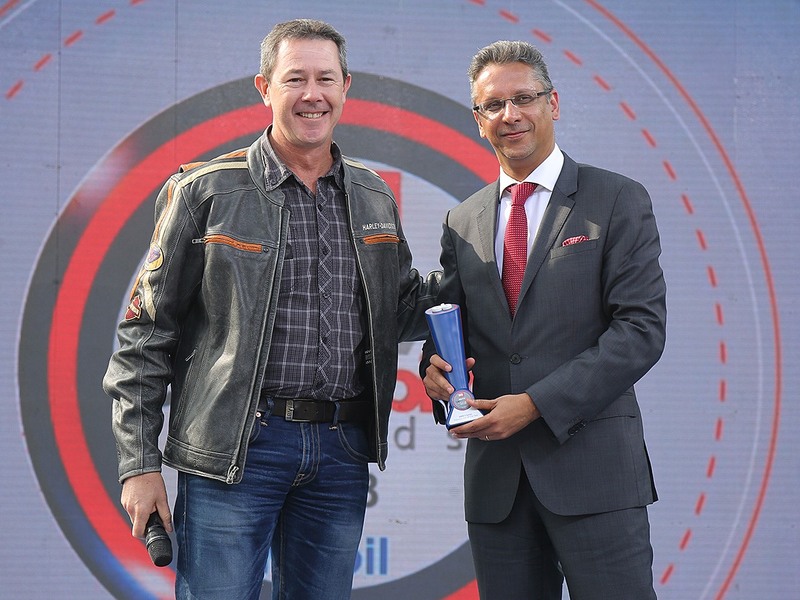 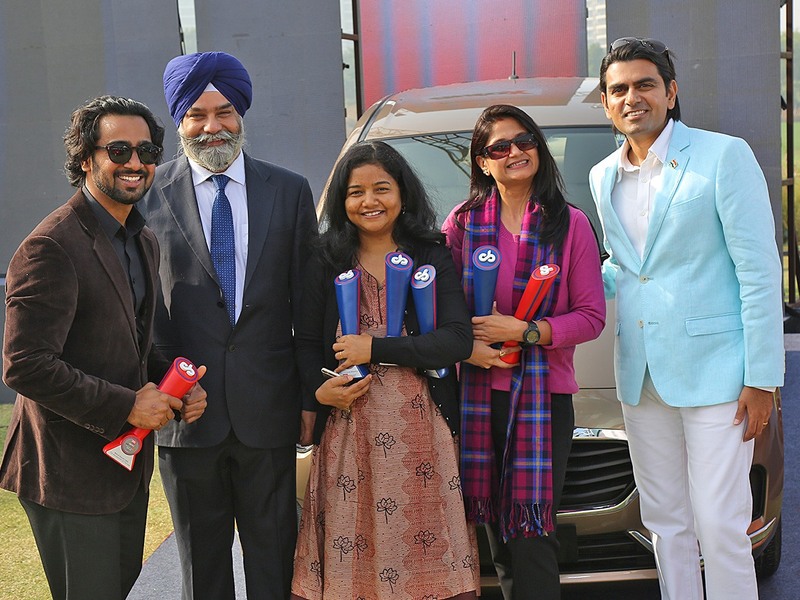 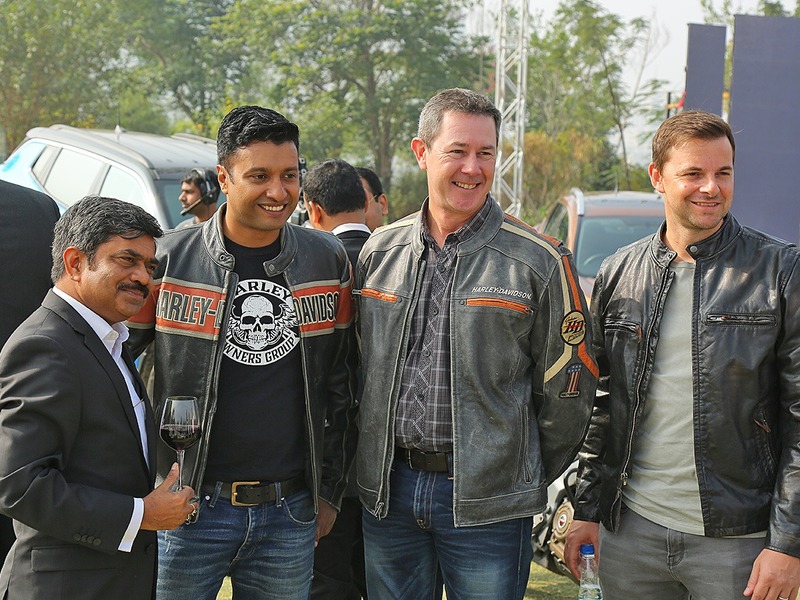 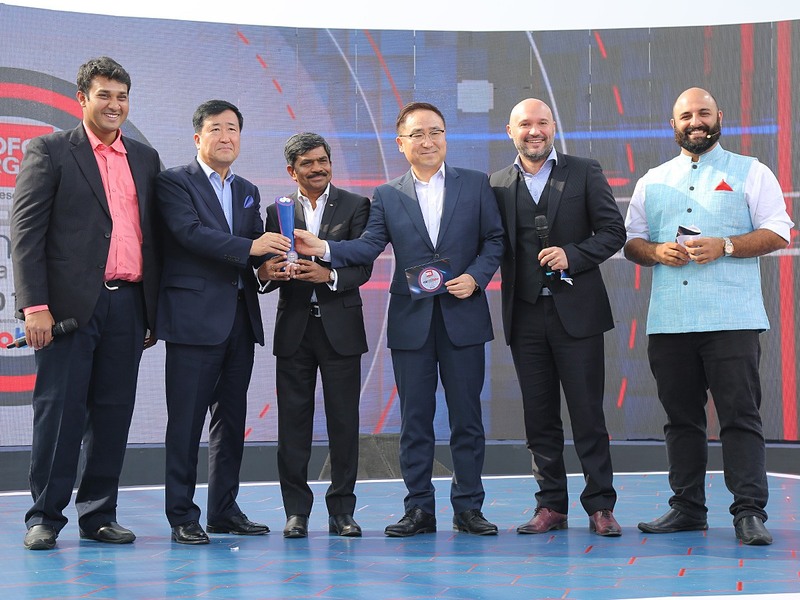 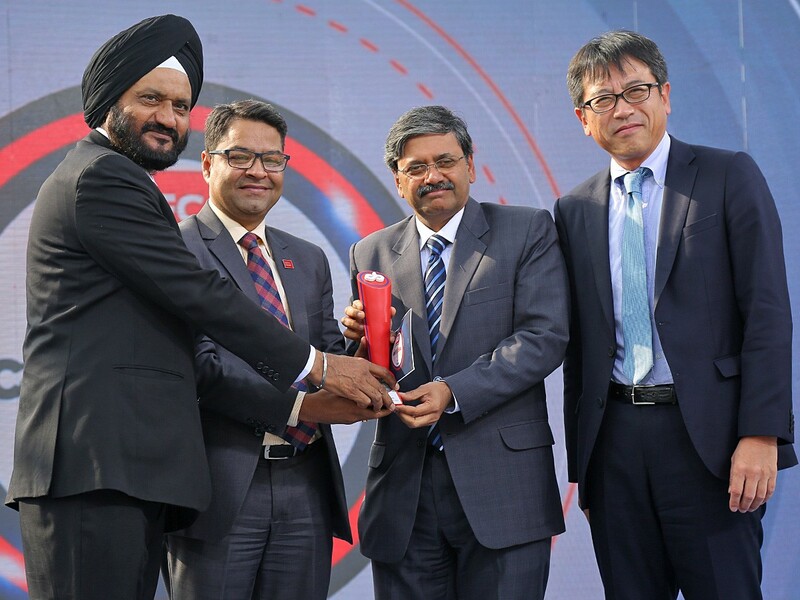 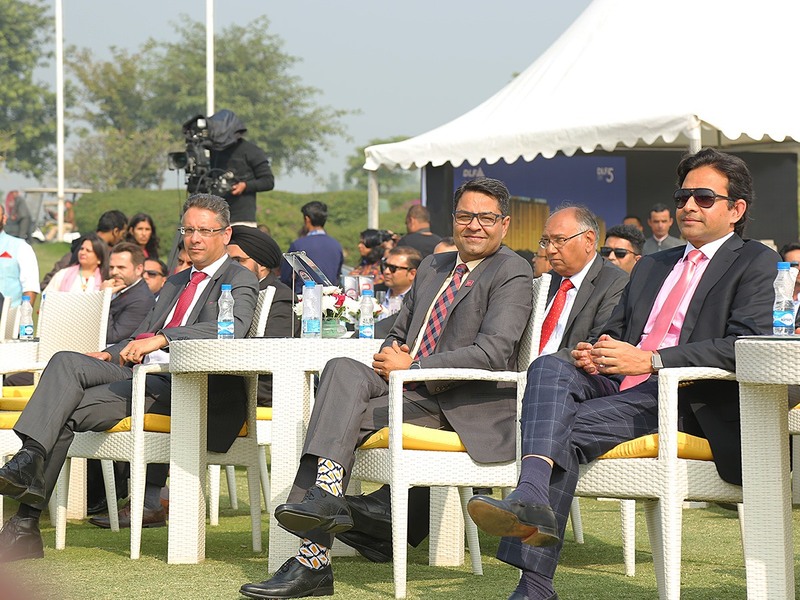 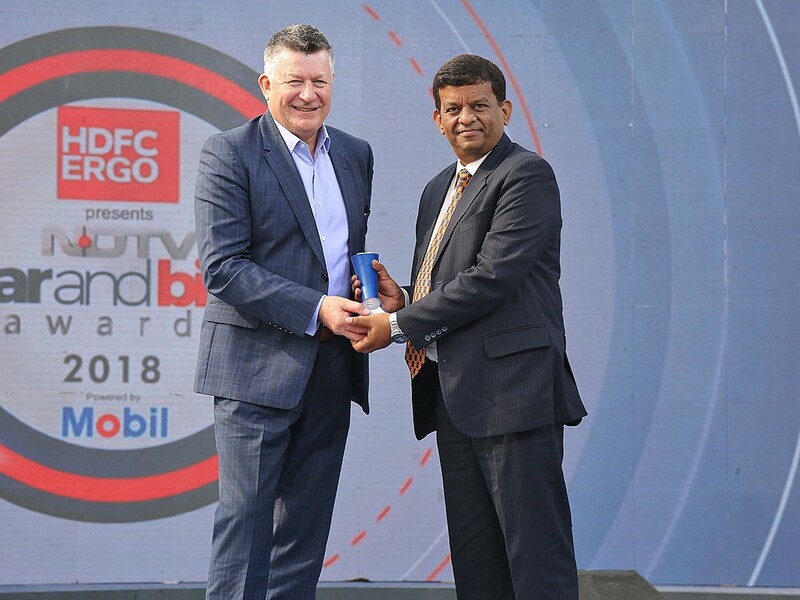 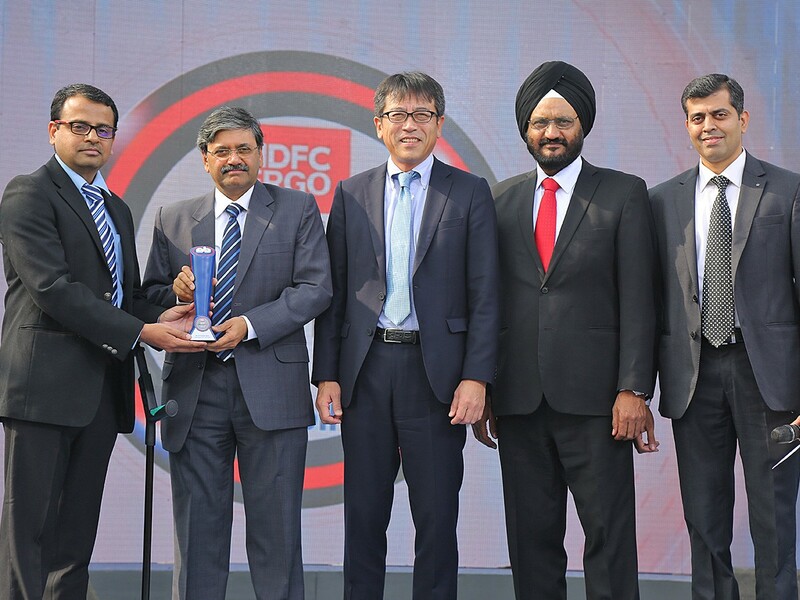 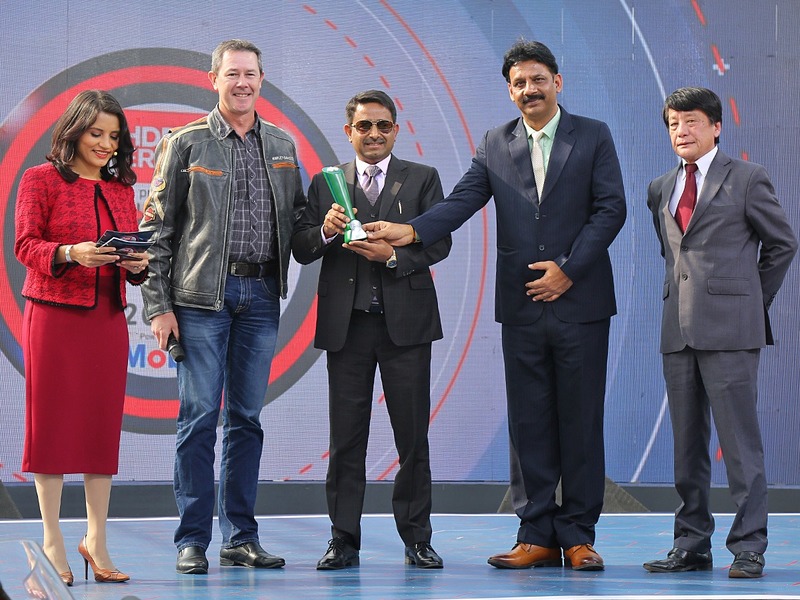 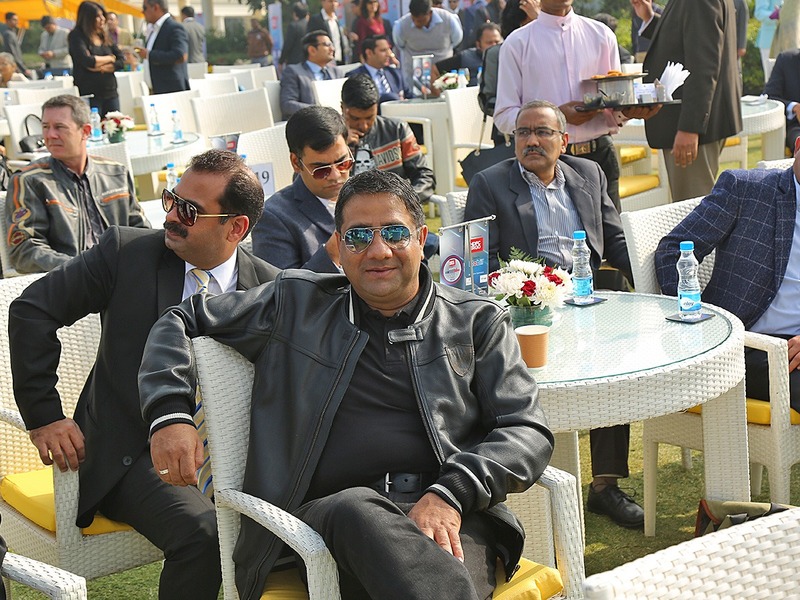 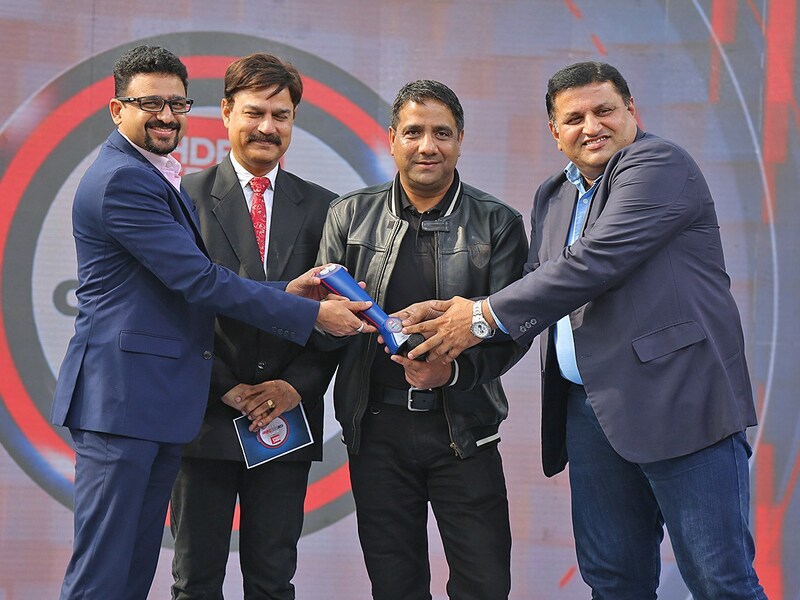 The NDTV Car and Bike Awards have grown to clearly stand out amongst the clutter of Auto Awards in India, as being the most credible and fair. 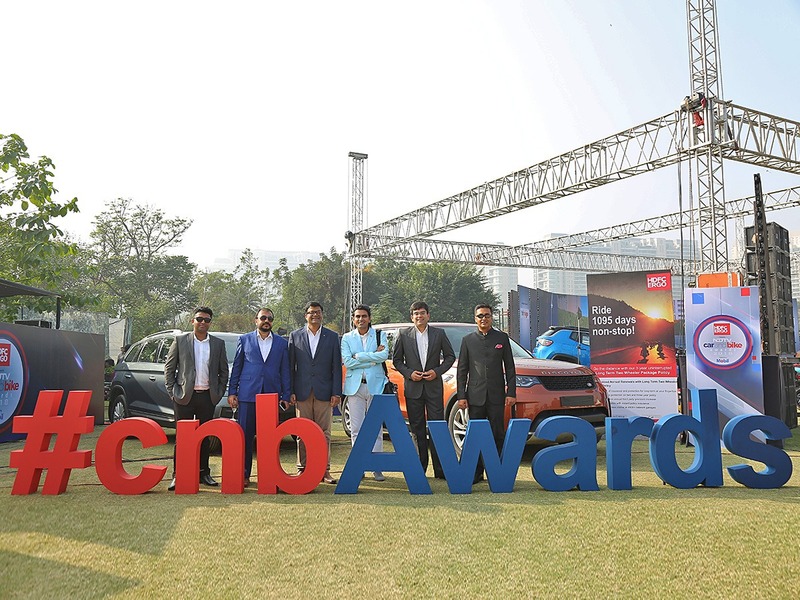 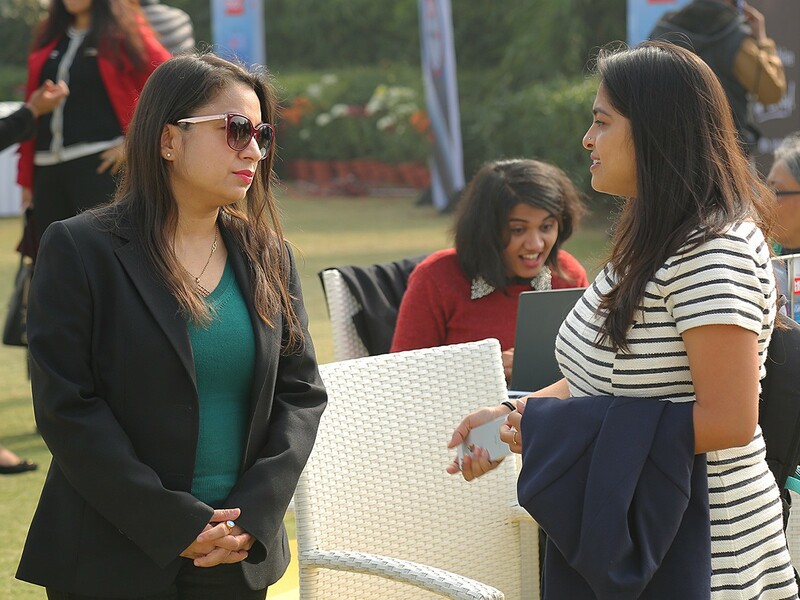 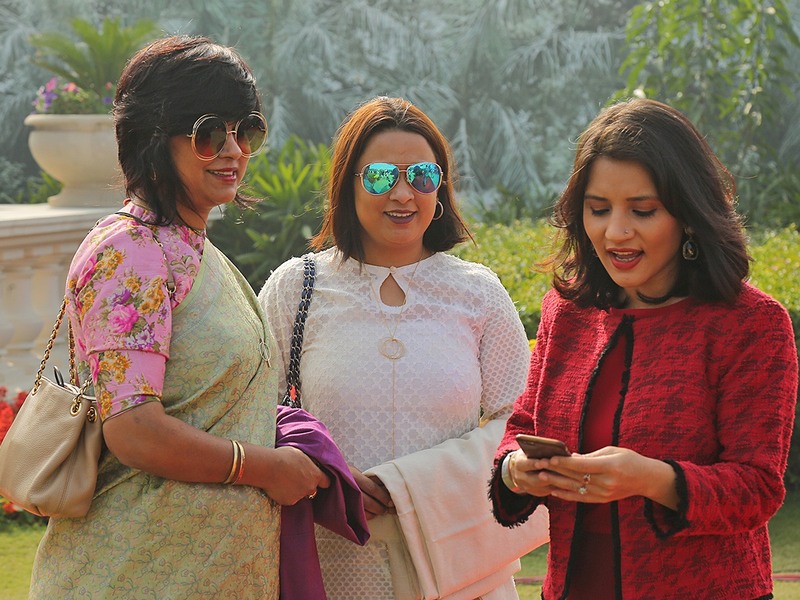 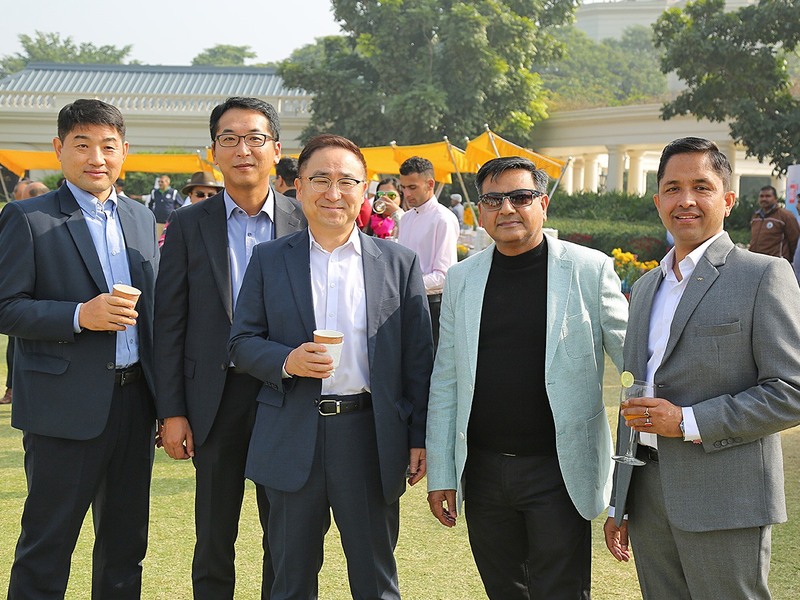 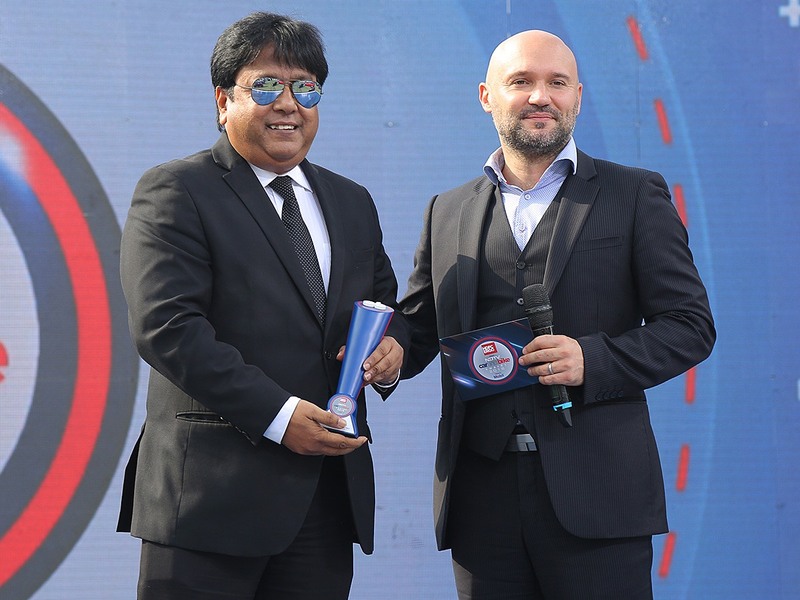 Now in their twelfth year, the awards have also been trendsetters, pioneering many categories like a special set of awards exclusively recognising efforts in Communications and Marketing. 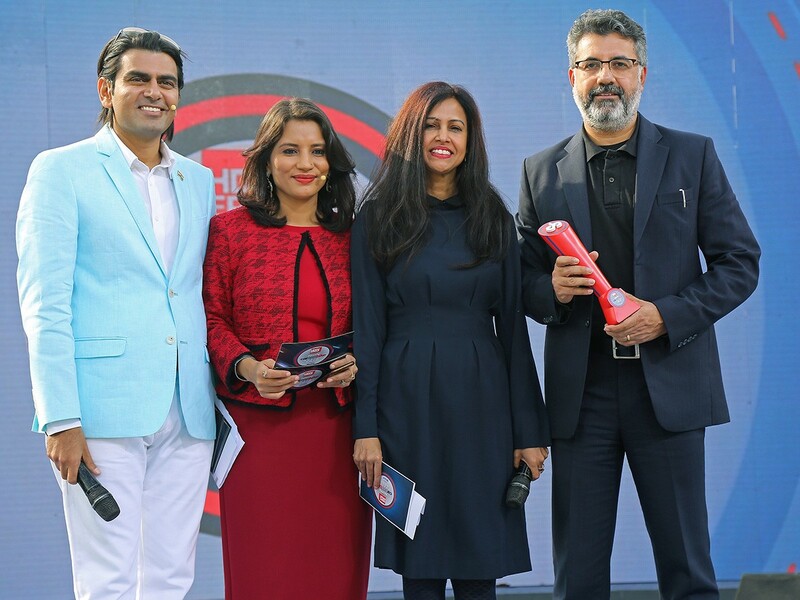 There are two separate juries of eminent, experienced and multi-skilled jurors to evaluate and judge the two product categories. 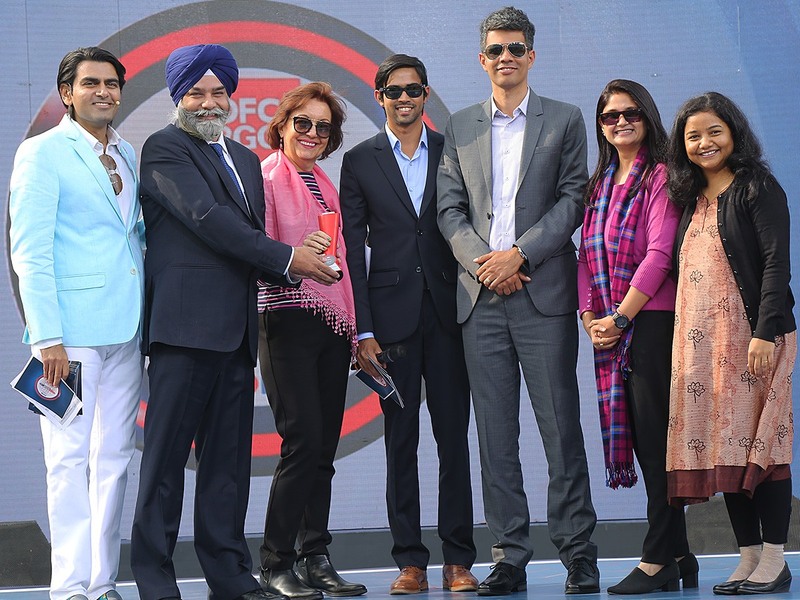 A completely different jury adjudicates on the advertising and marketing categories. 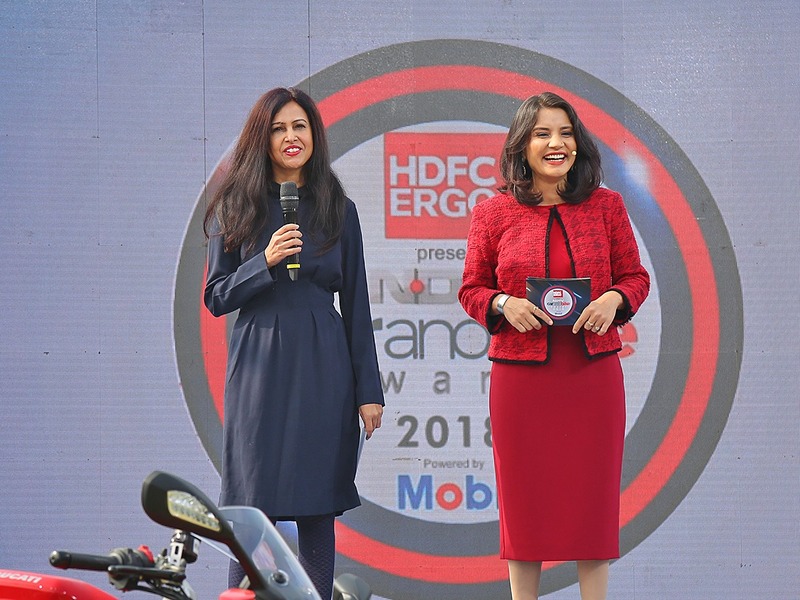 Executive Director of HDFC ERGO General Insurance Company Ltd.